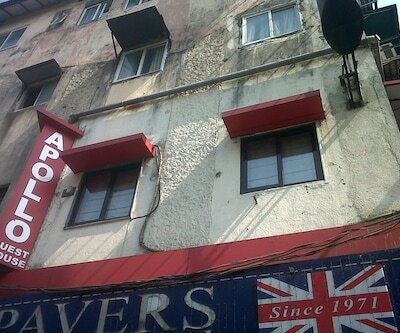 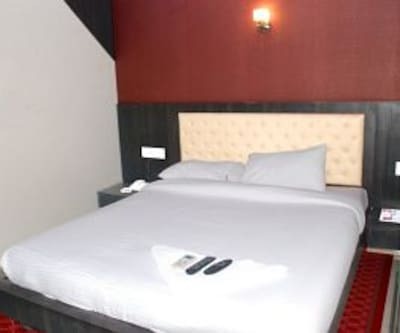 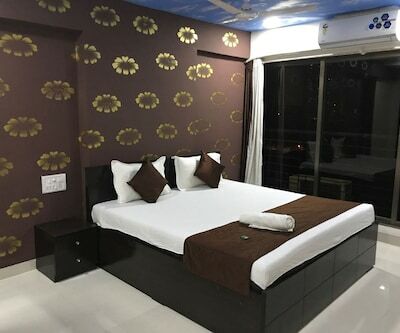 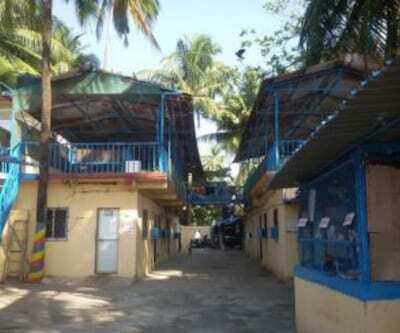 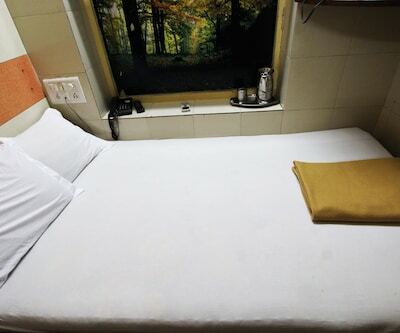 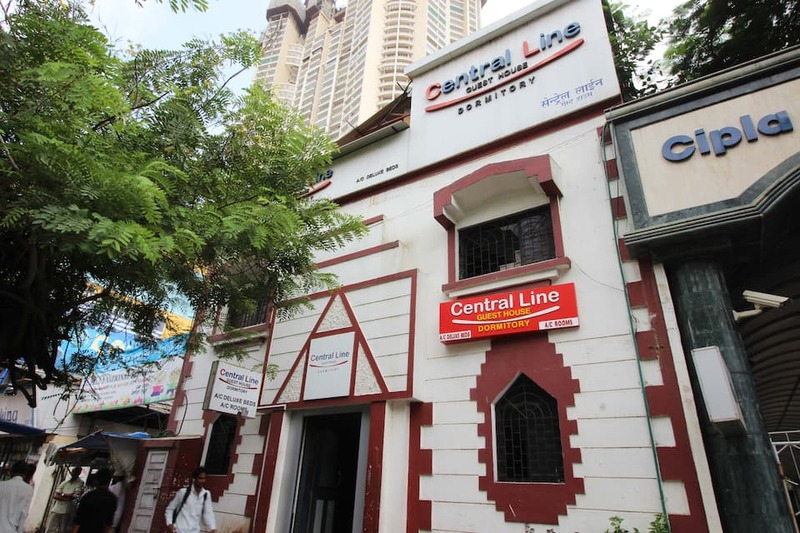 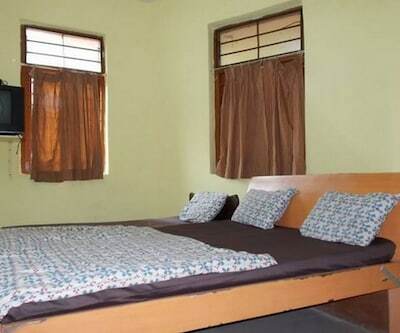 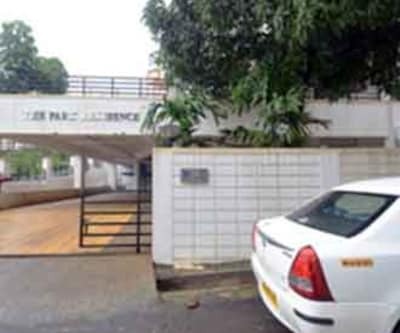 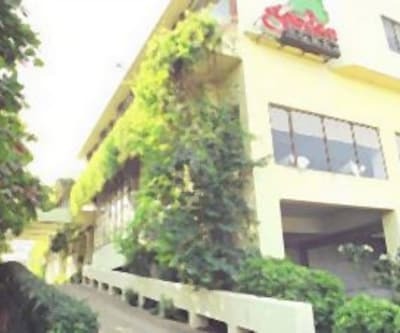 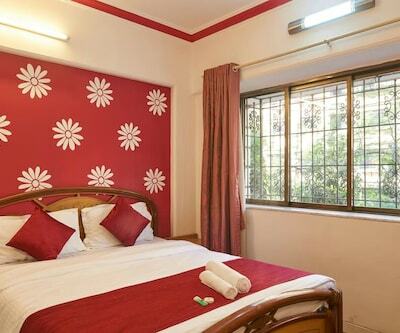 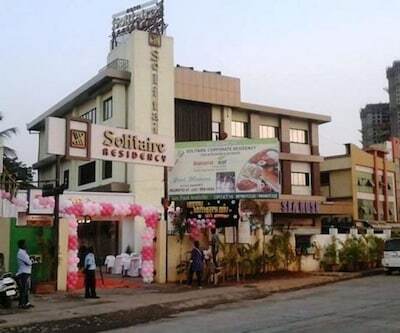 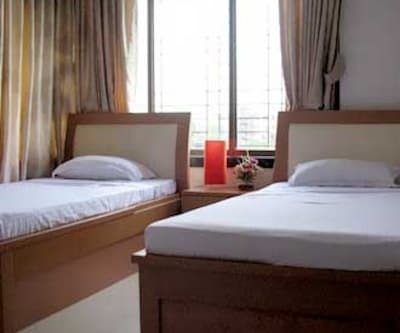 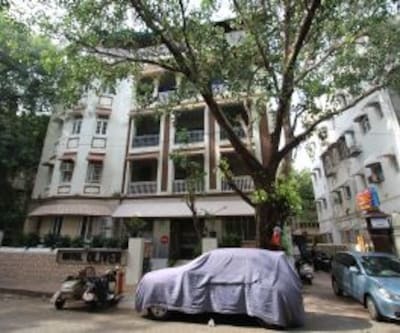 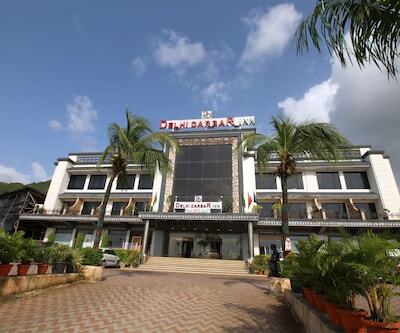 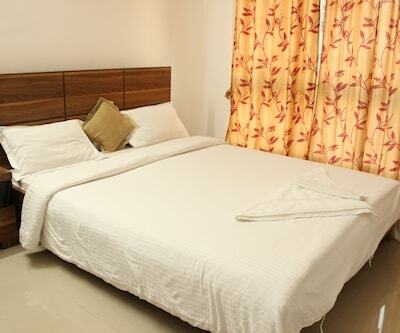 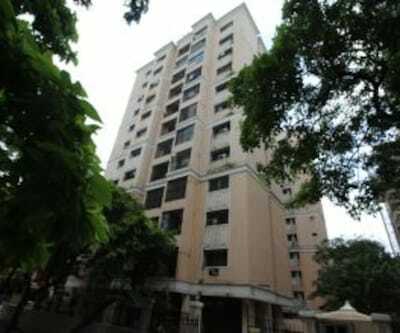 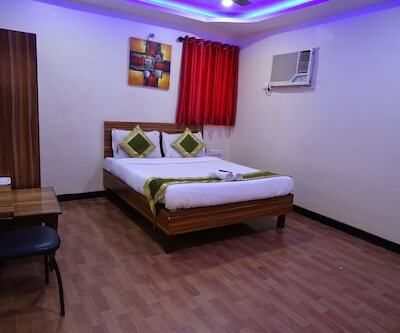 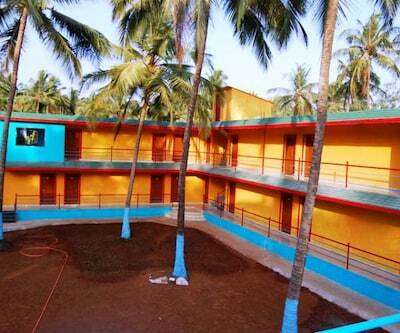 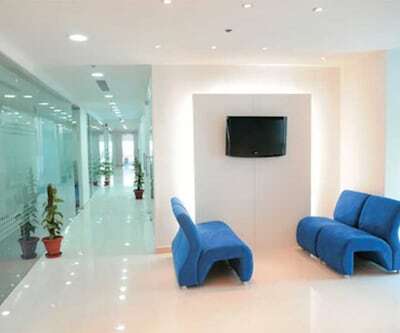 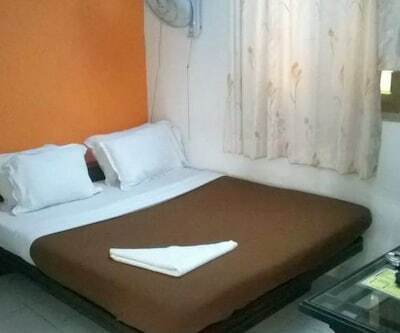 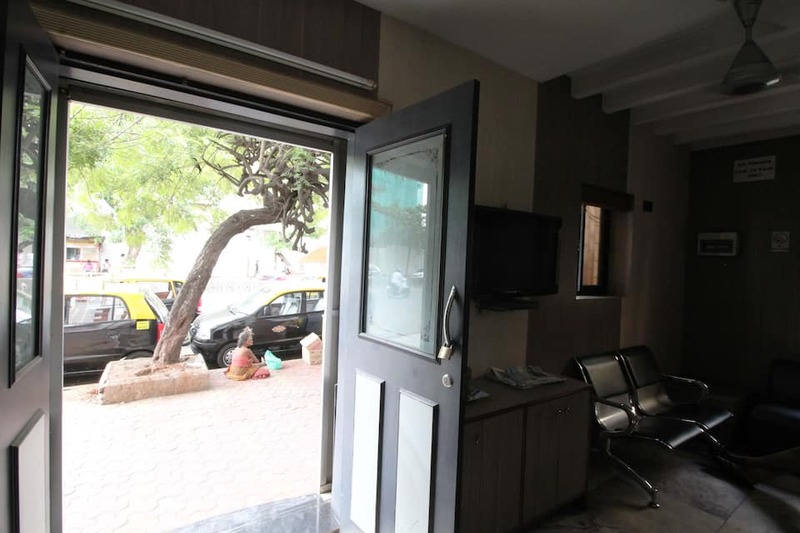 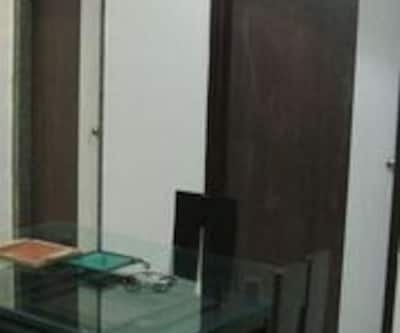 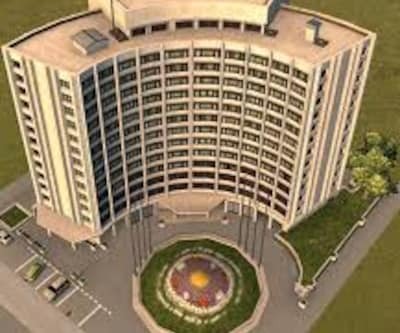 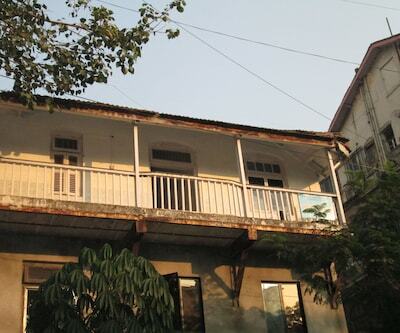 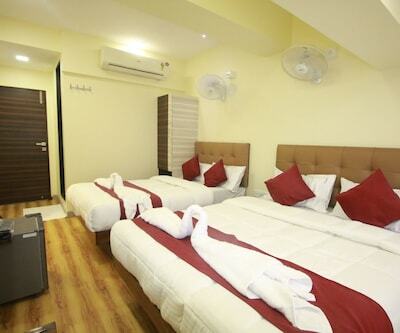 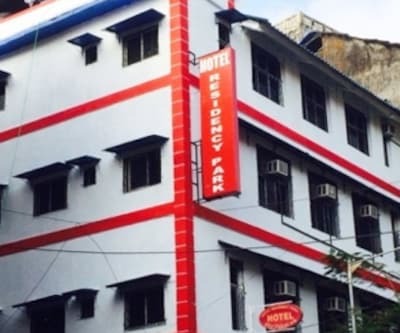 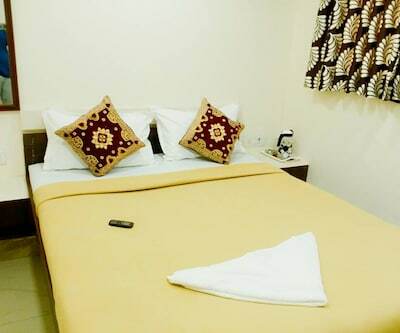 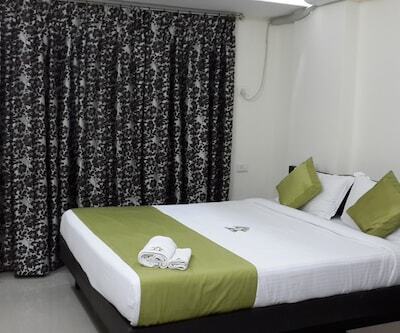 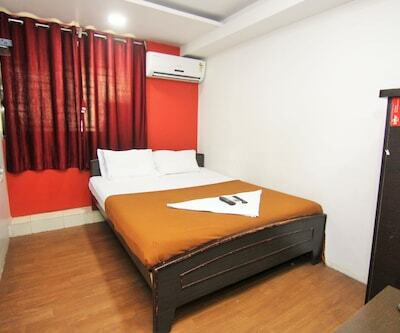 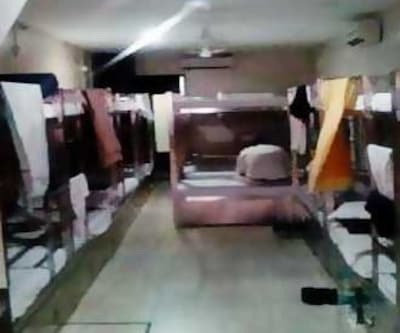 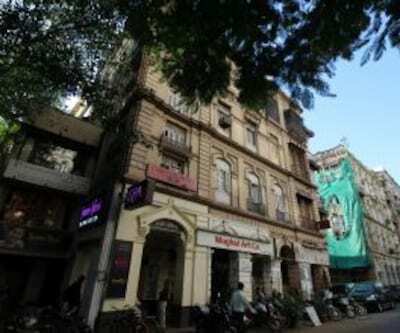 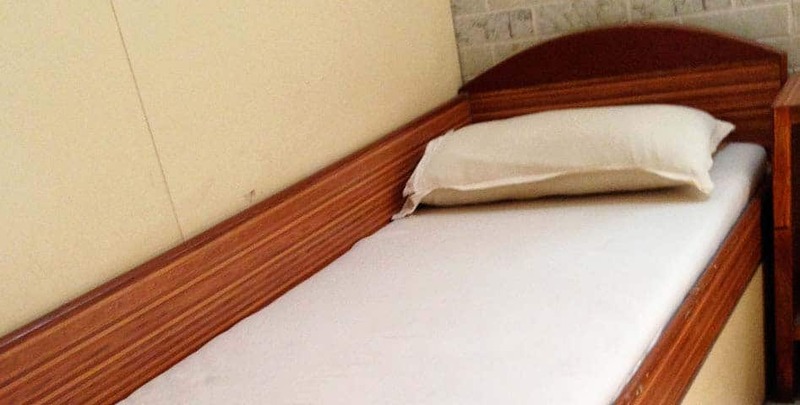 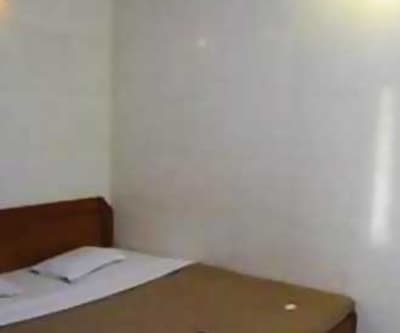 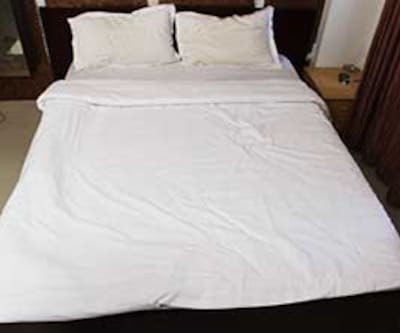 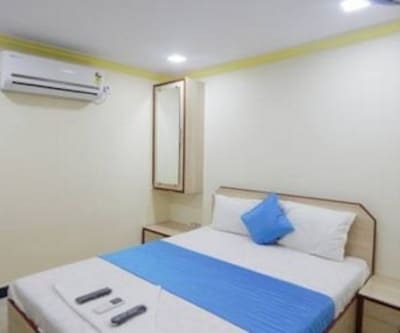 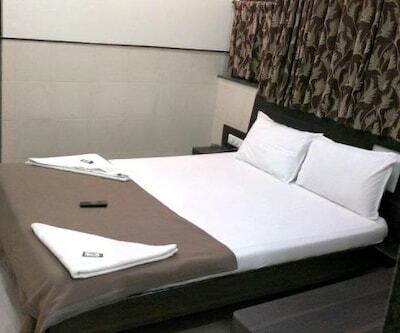 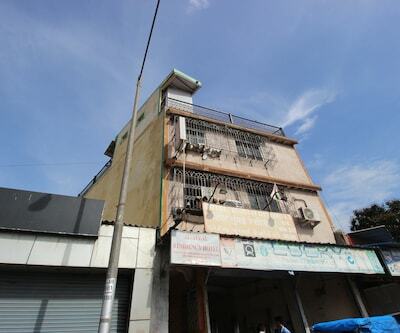 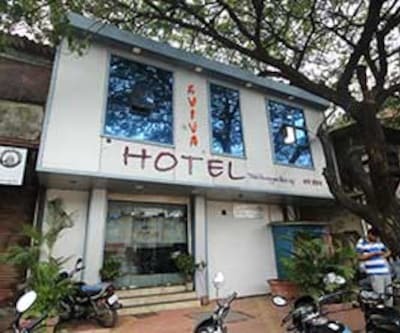 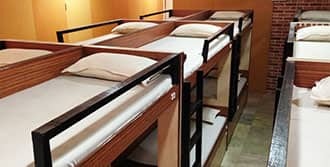 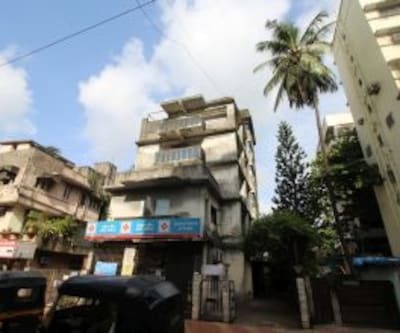 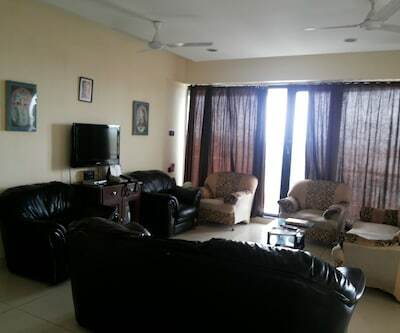 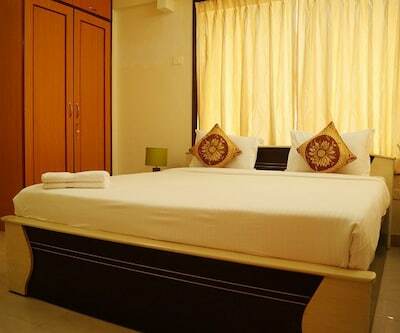 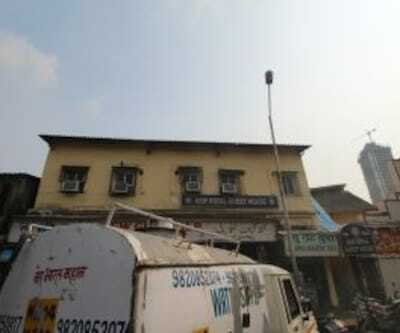 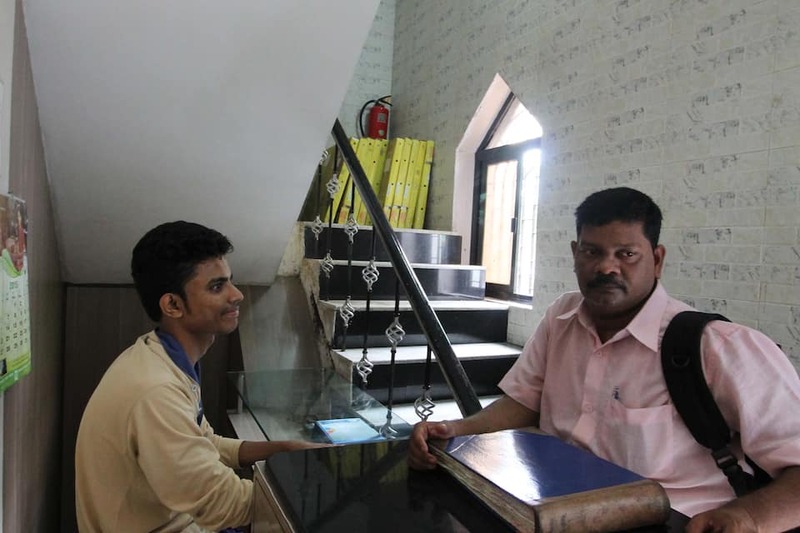 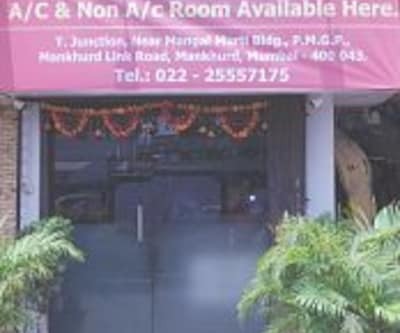 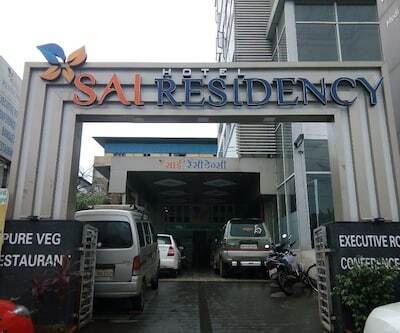 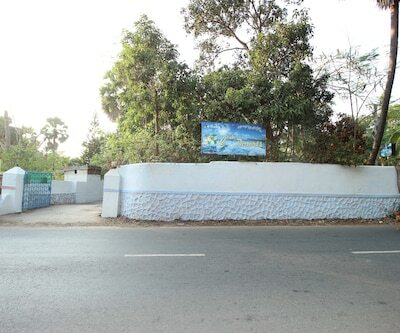 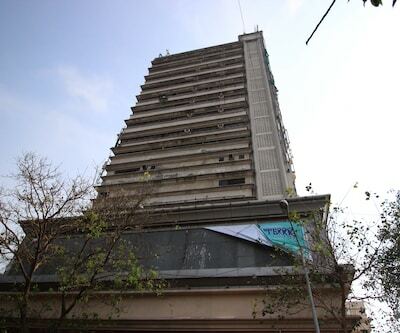 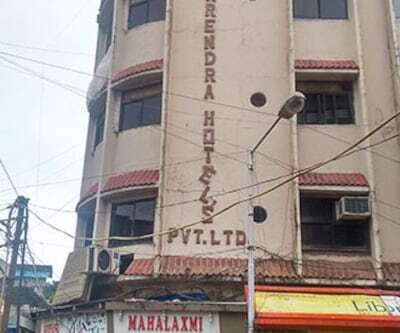 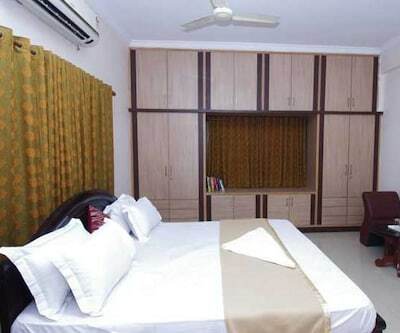 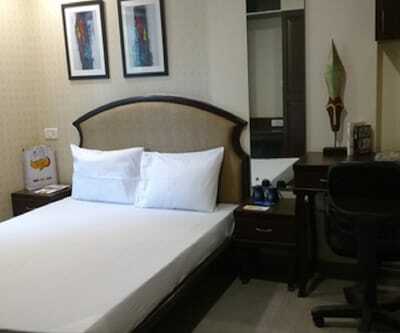 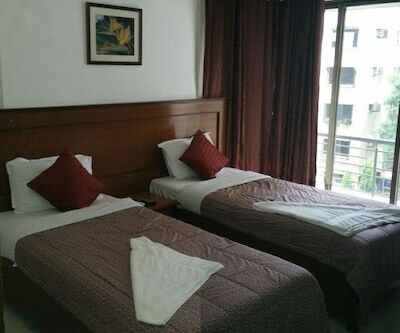 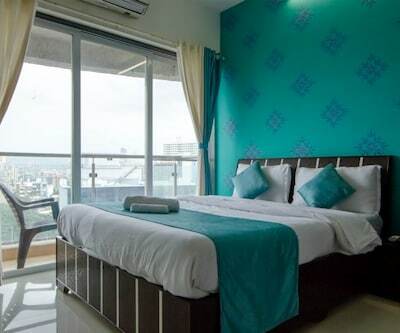 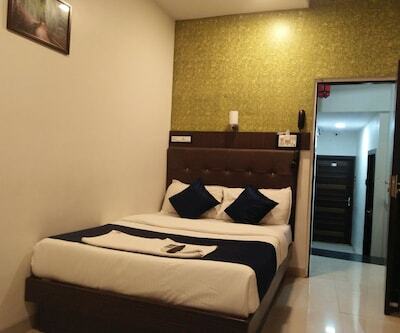 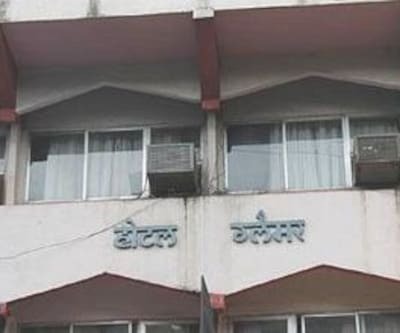 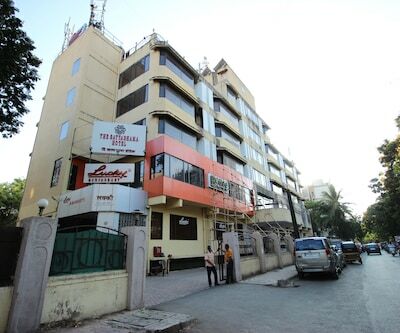 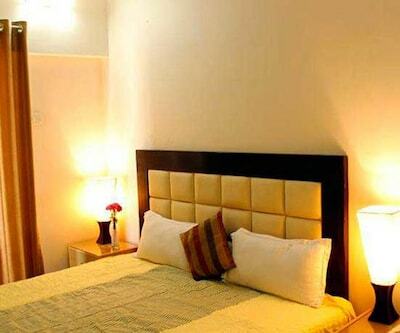 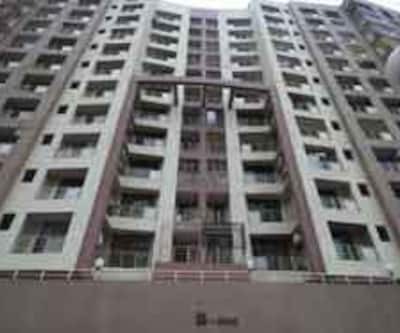 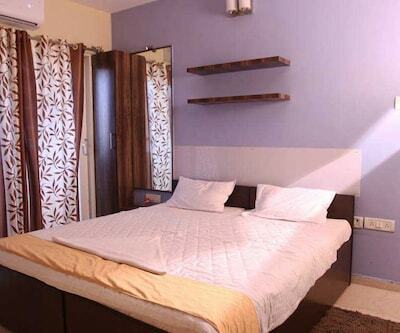 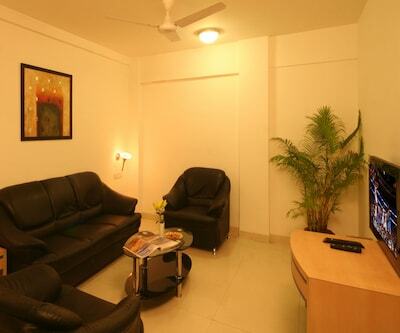 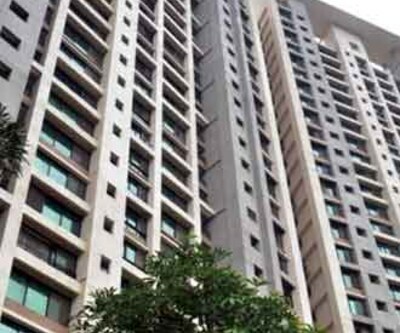 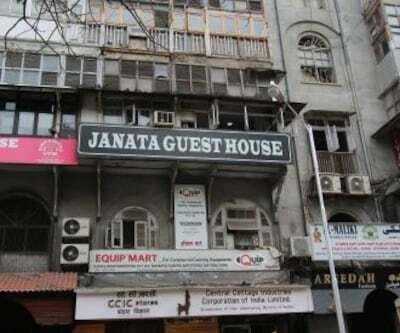 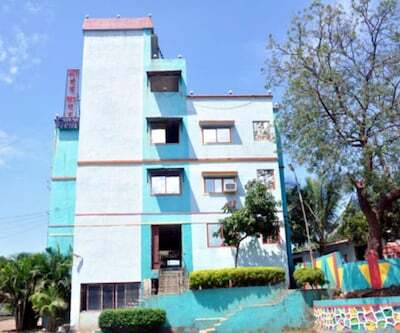 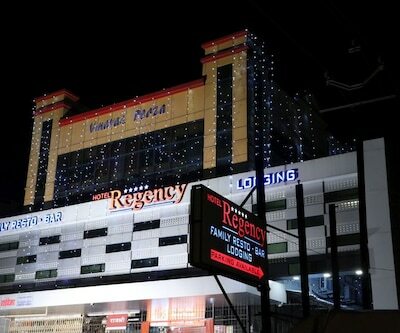 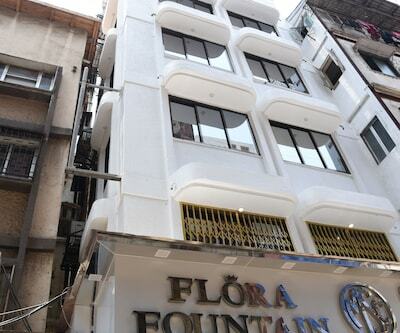 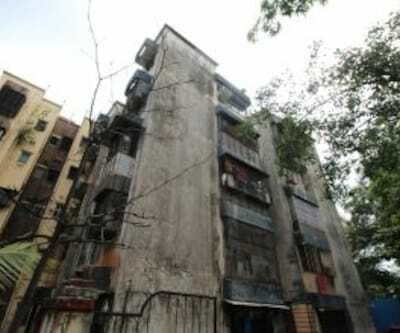 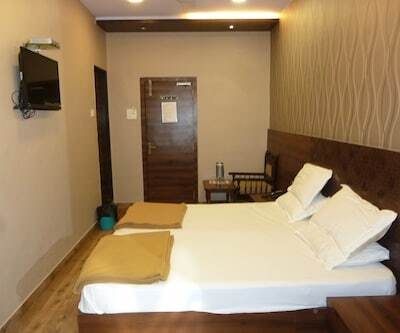 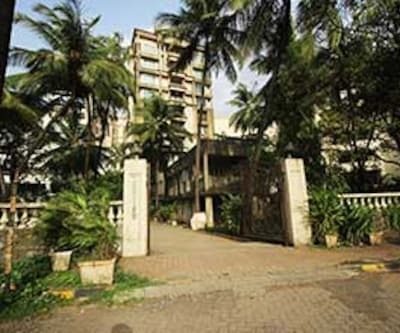 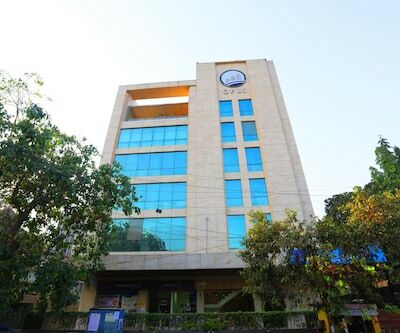 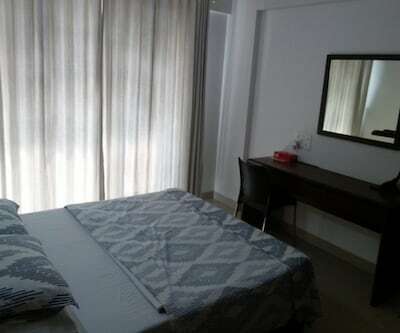 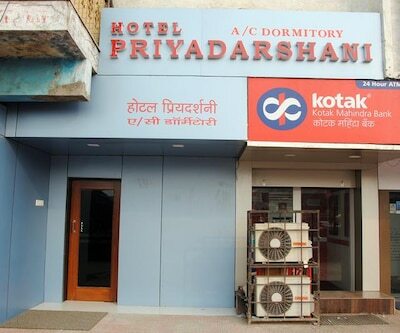 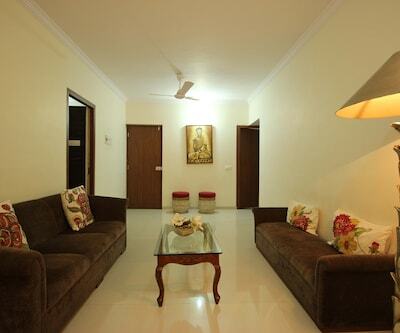 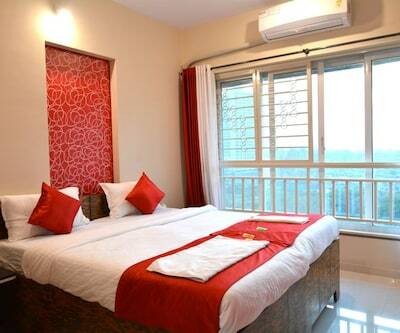 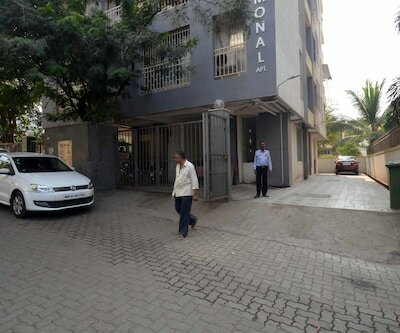 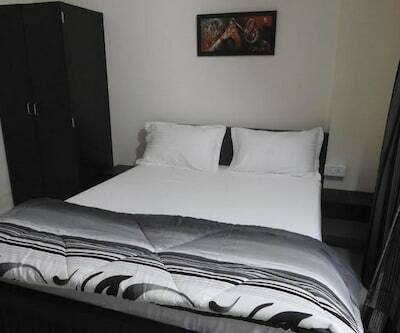 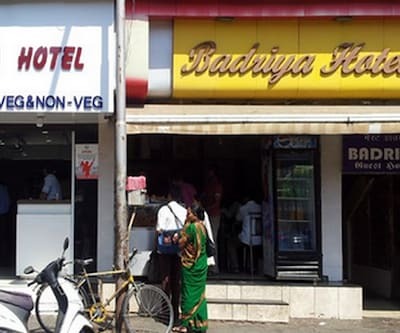 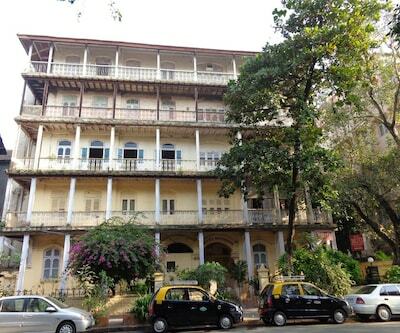 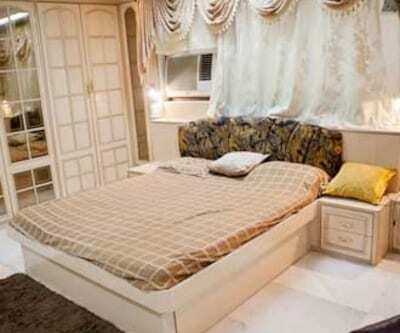 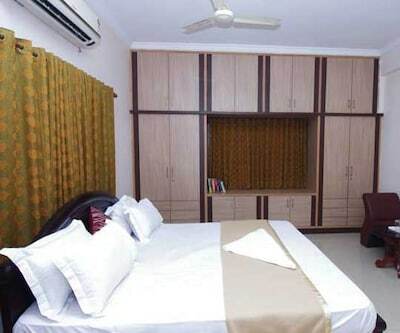 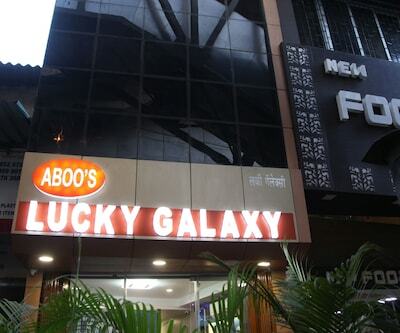 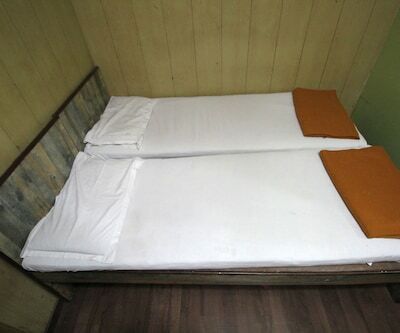 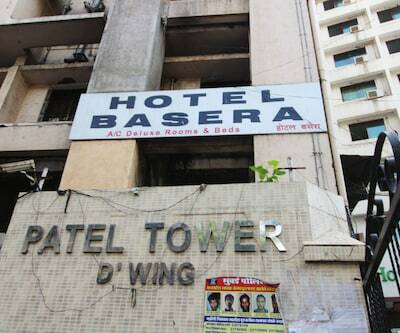 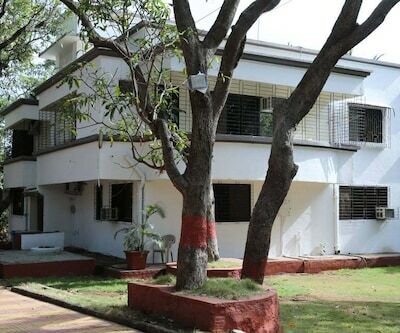 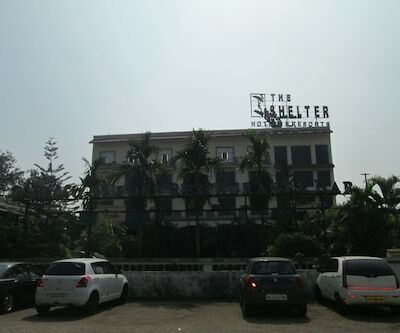 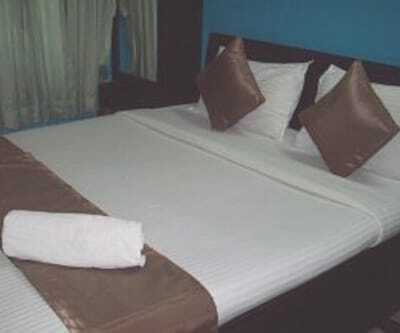 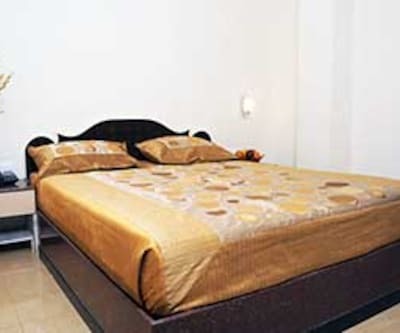 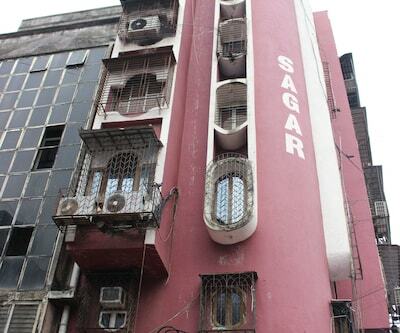 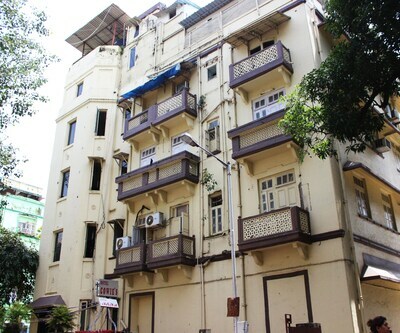 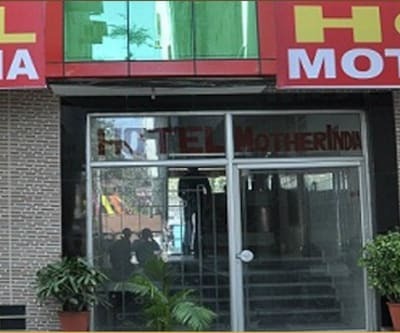 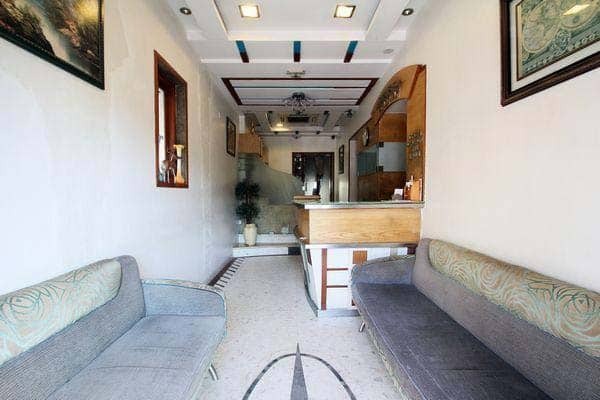 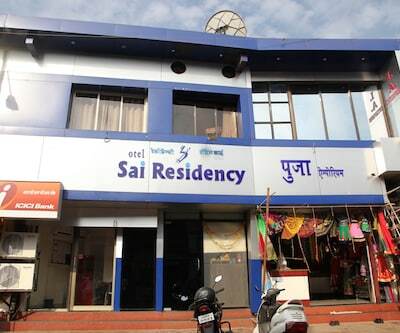 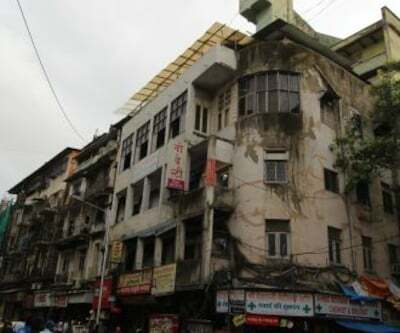 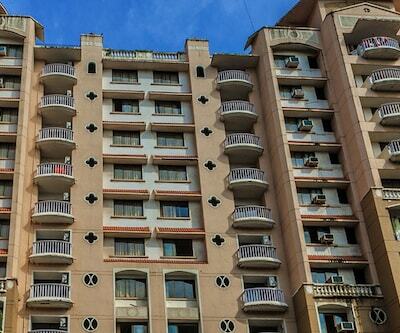 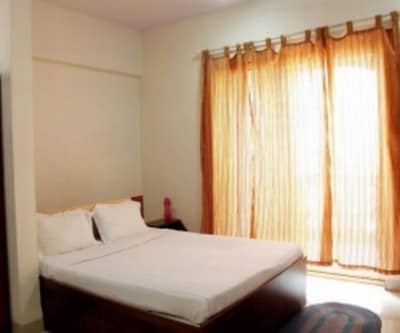 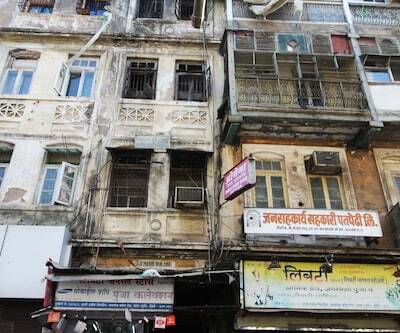 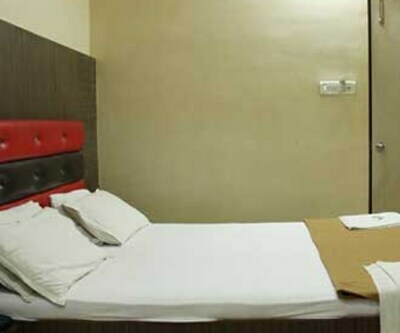 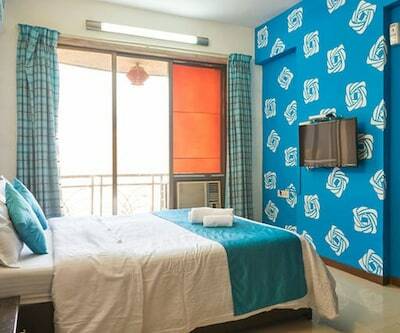 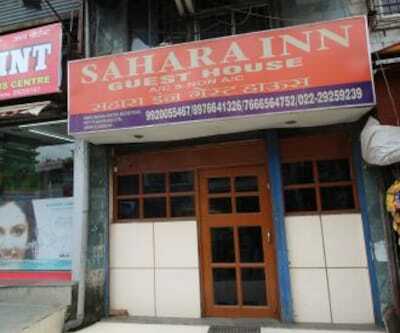 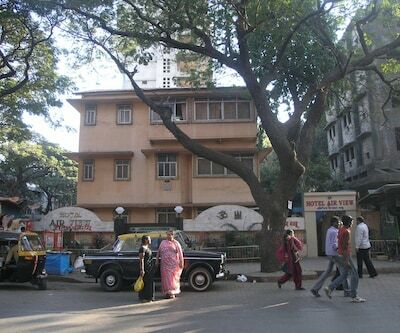 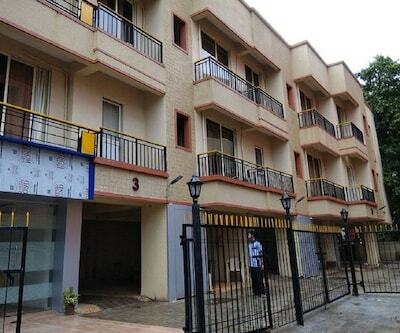 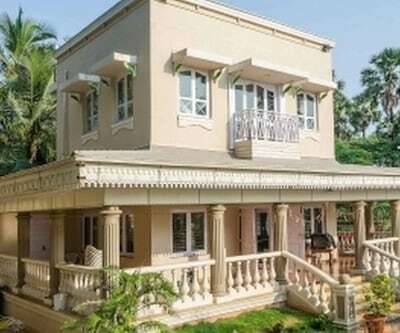 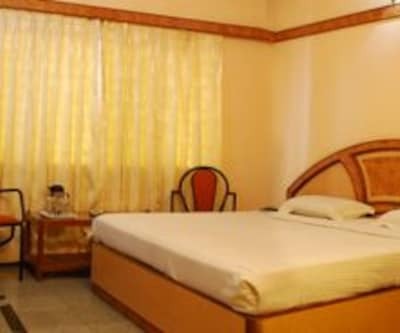 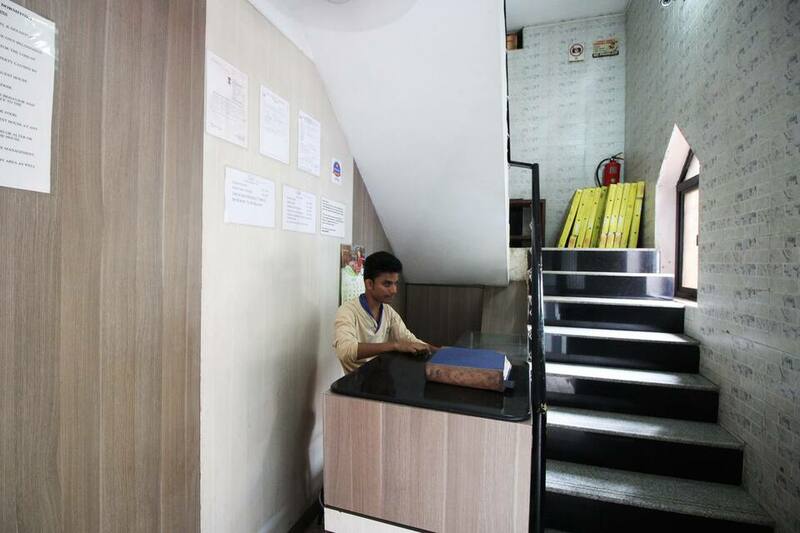 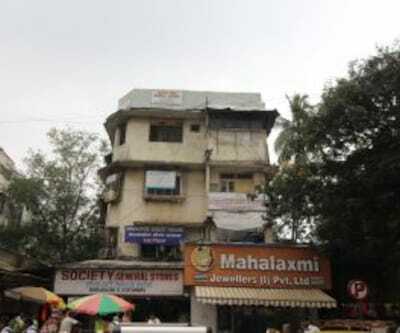 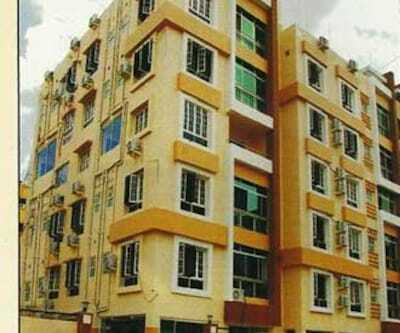 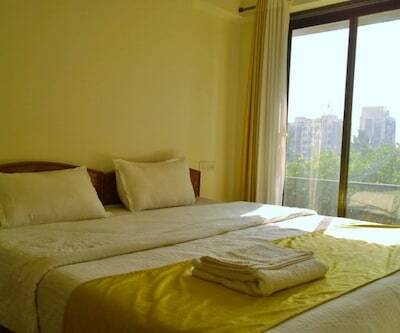 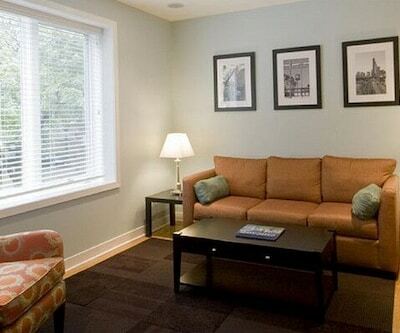 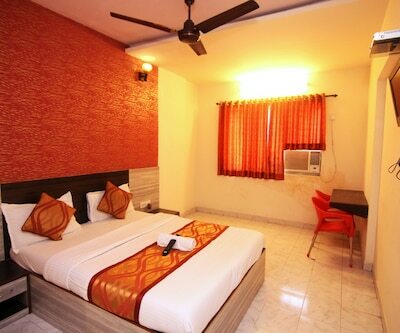 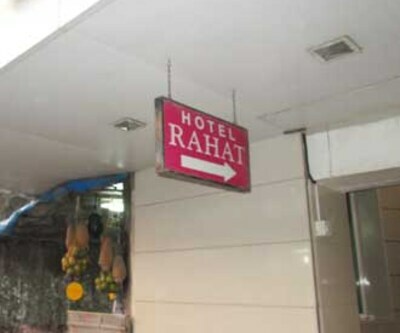 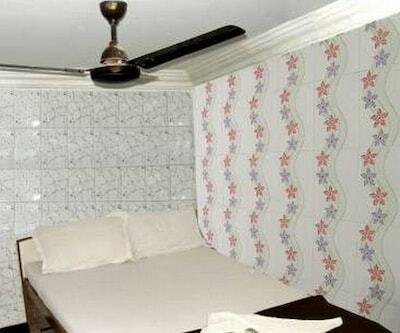 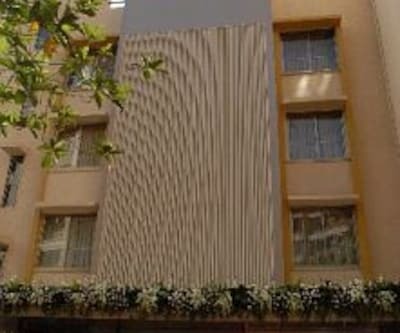 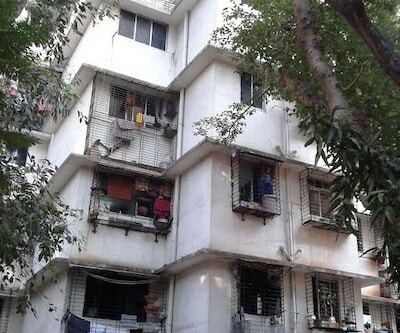 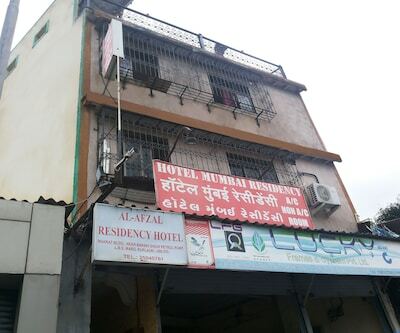 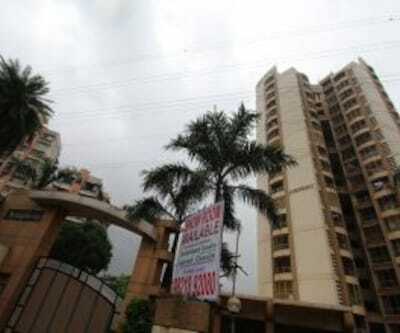 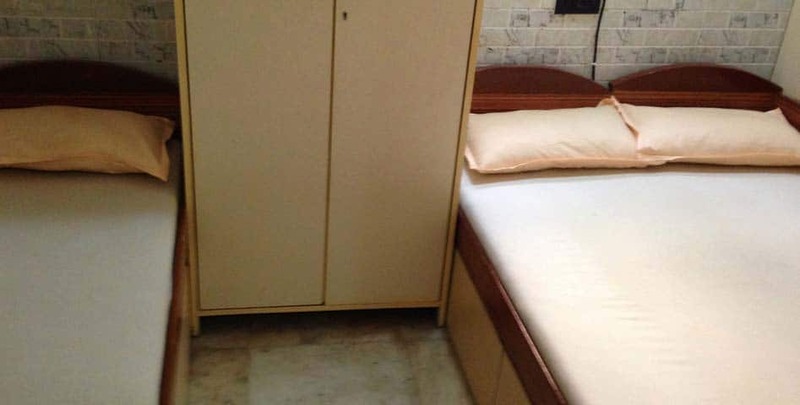 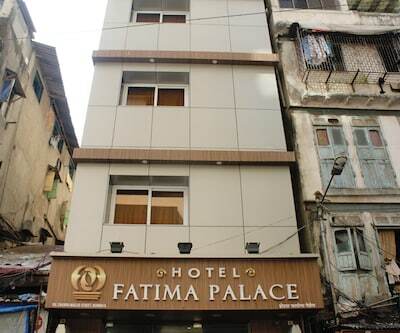 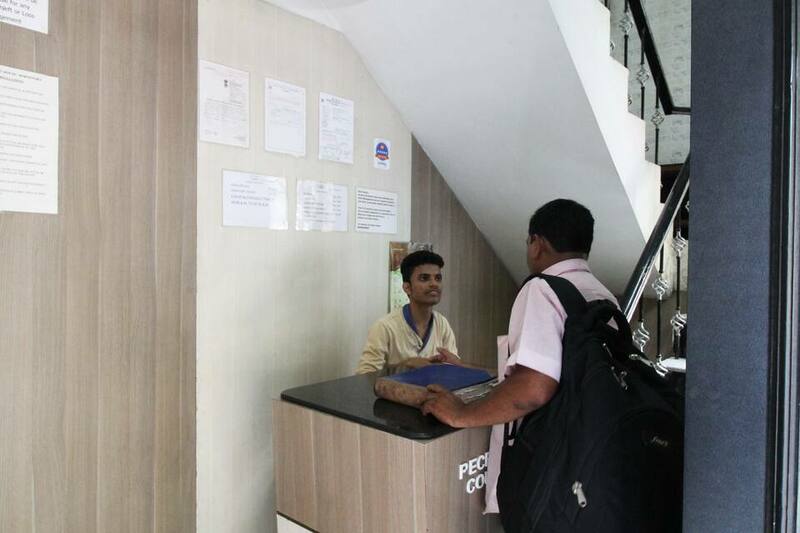 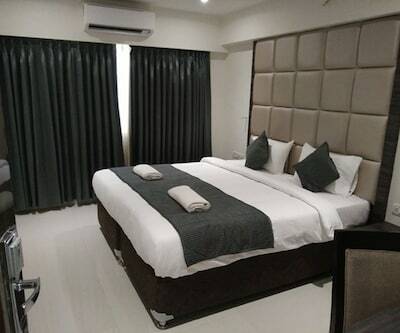 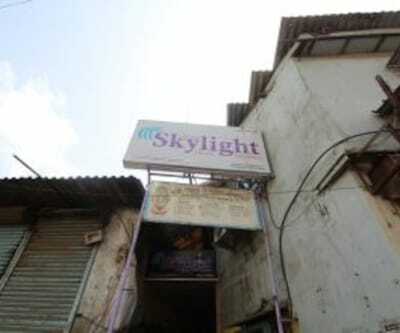 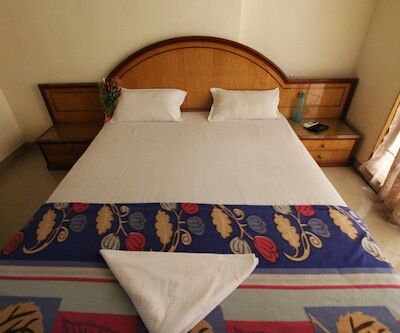 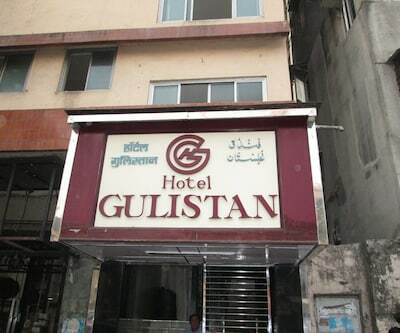 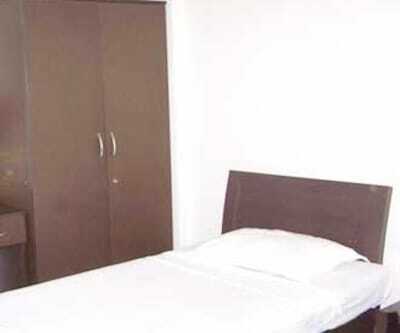 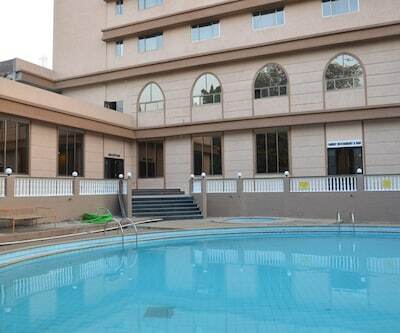 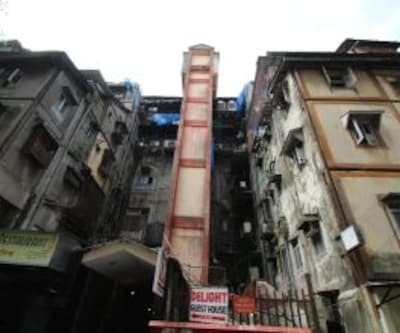 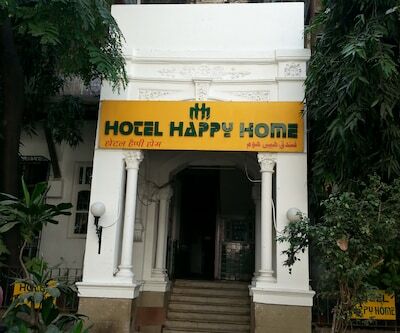 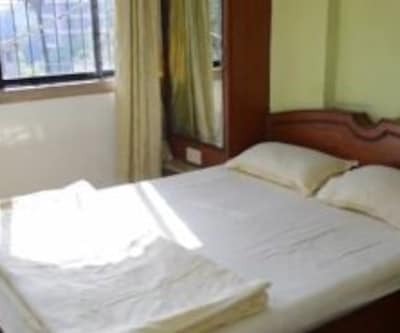 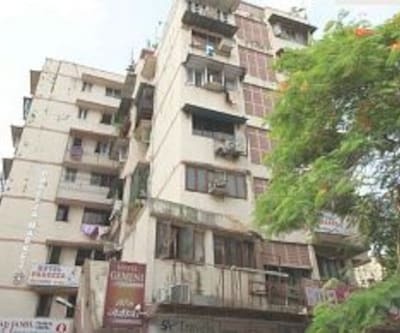 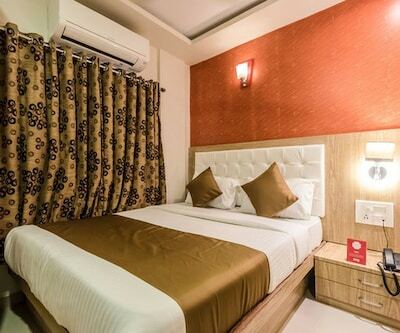 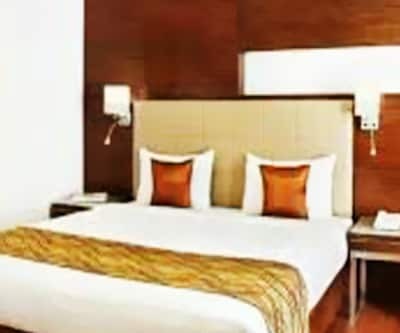 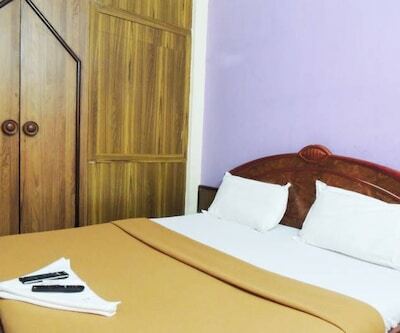 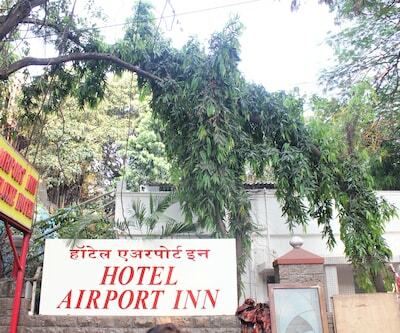 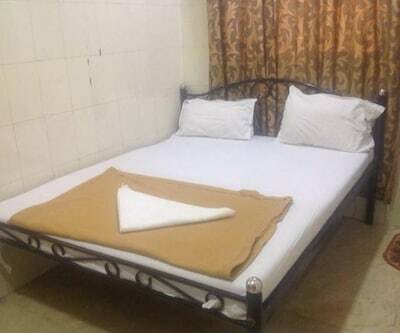 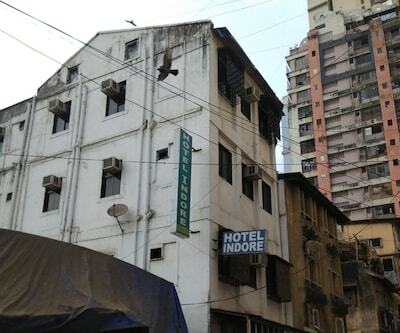 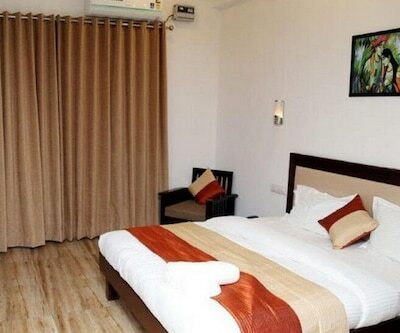 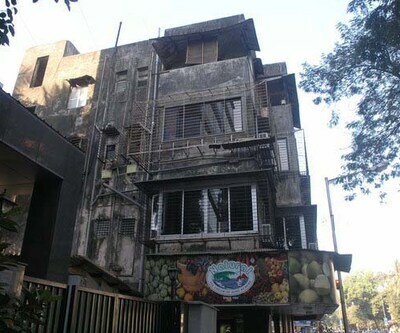 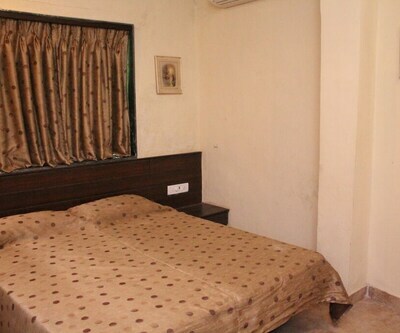 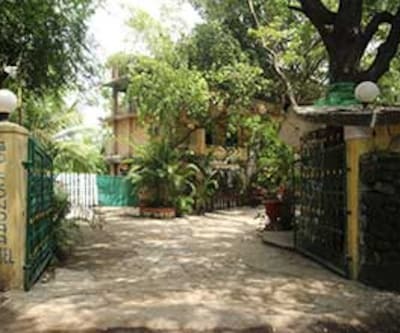 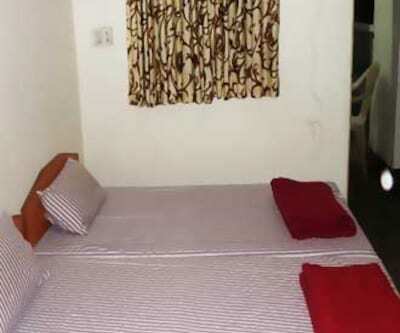 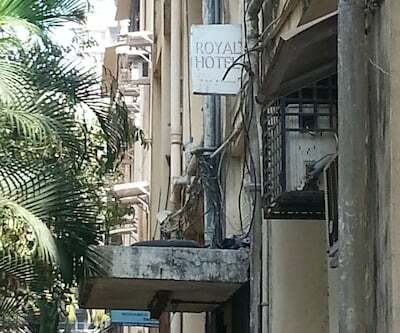 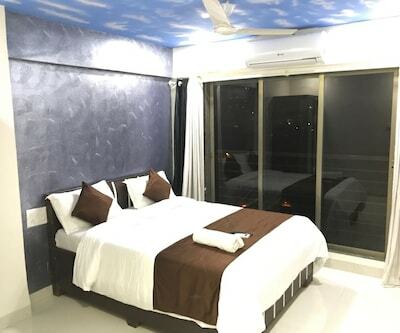 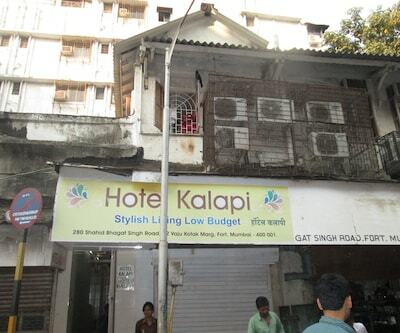 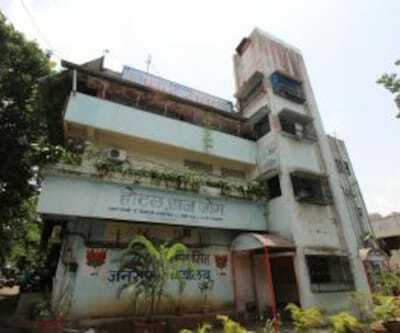 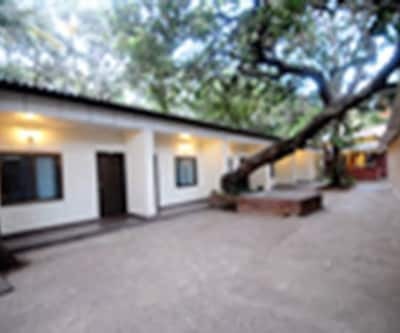 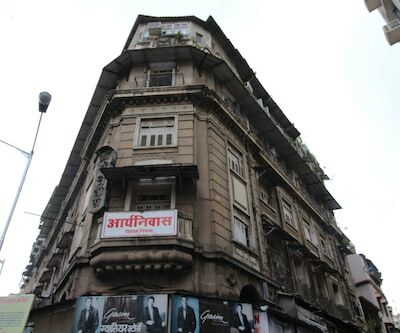 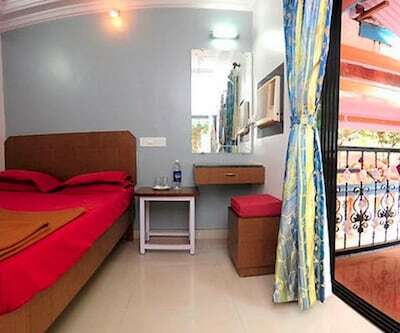 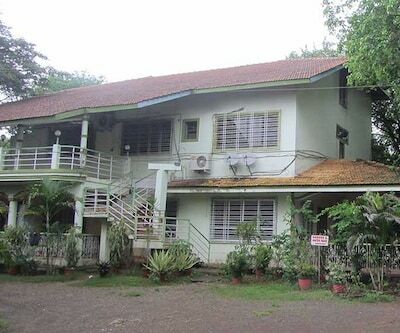 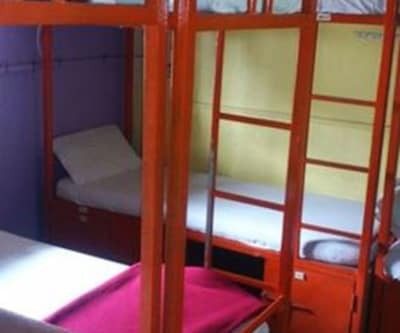 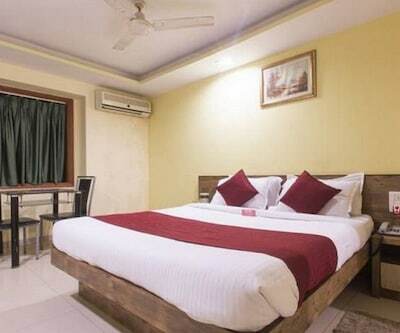 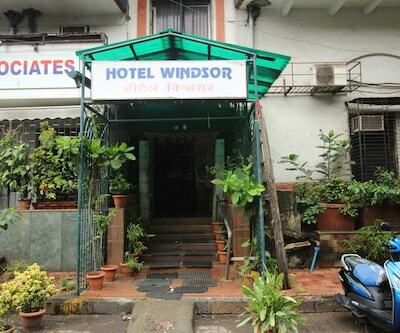 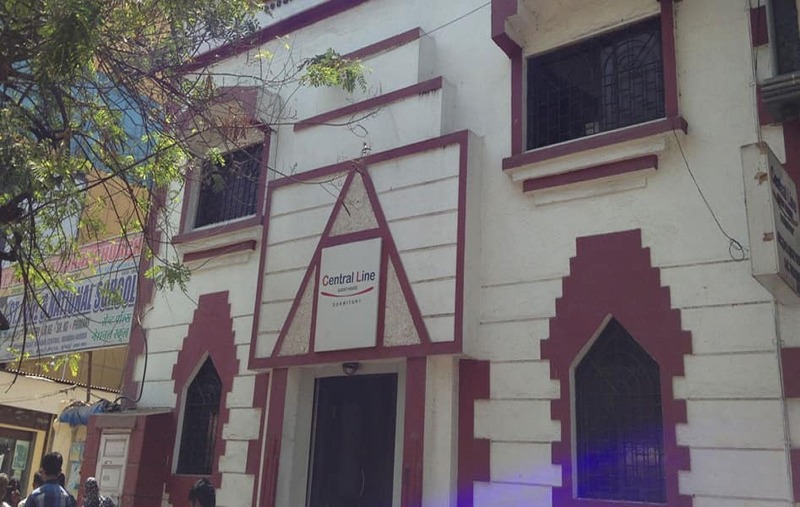 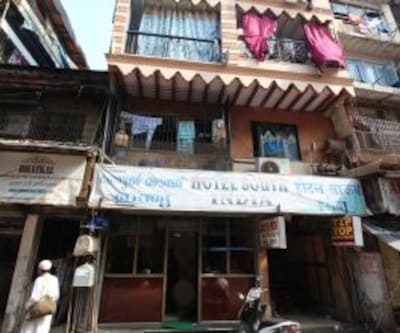 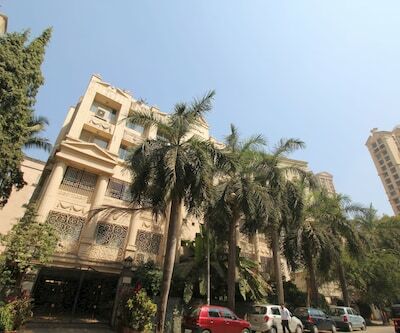 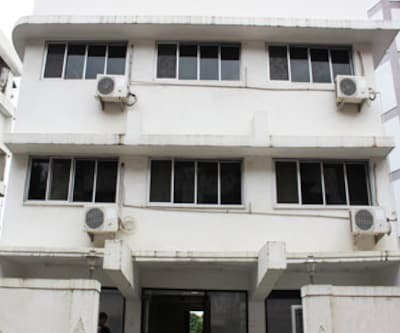 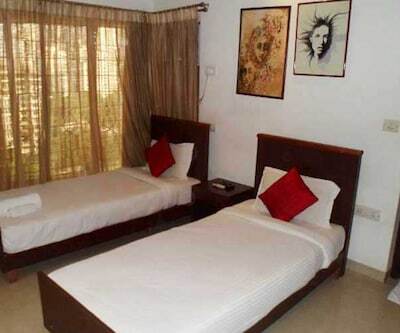 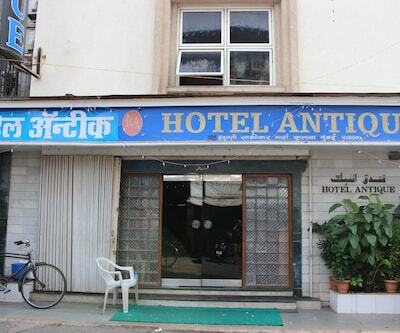 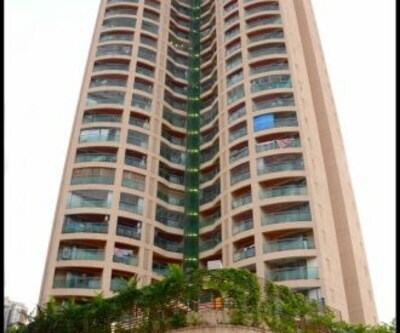 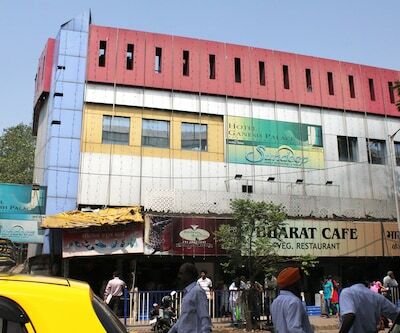 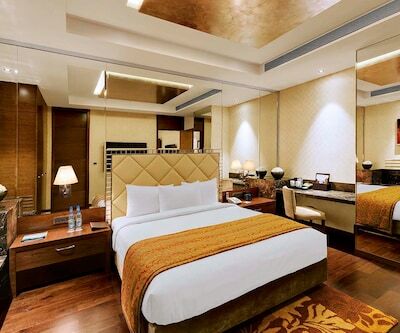 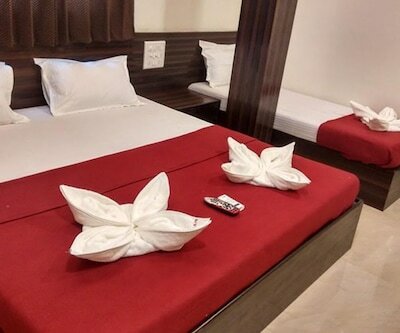 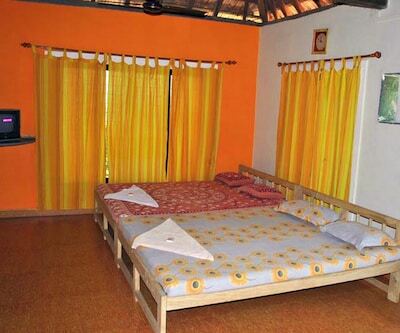 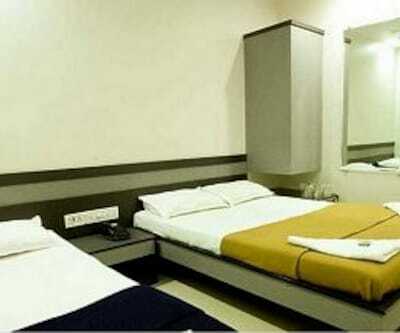 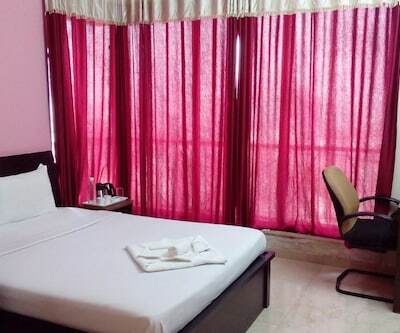 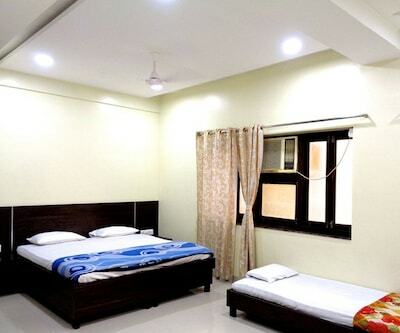 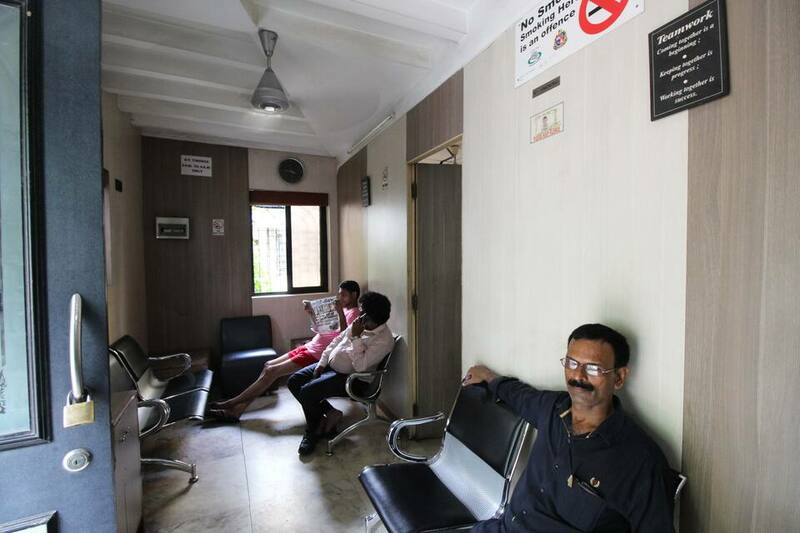 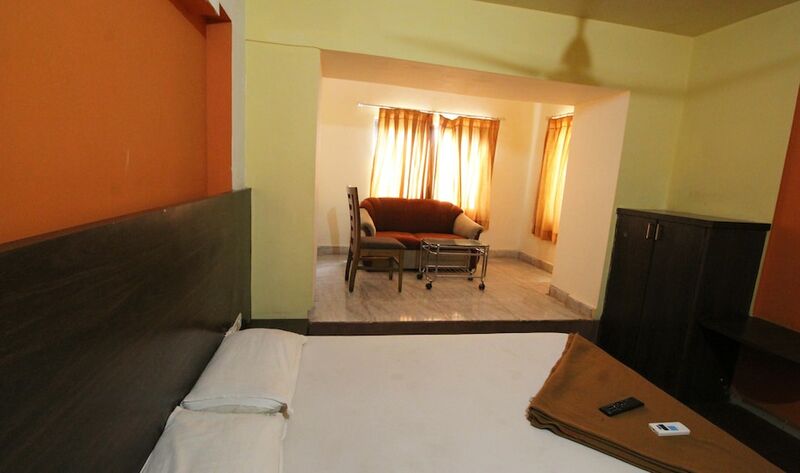 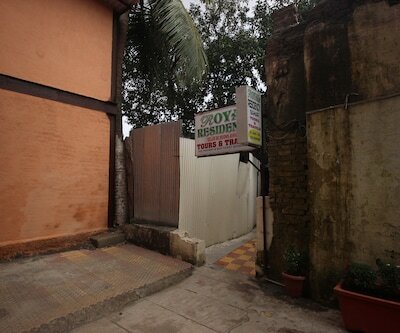 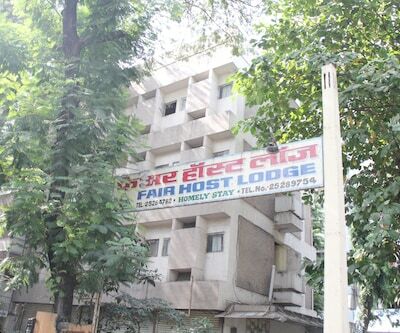 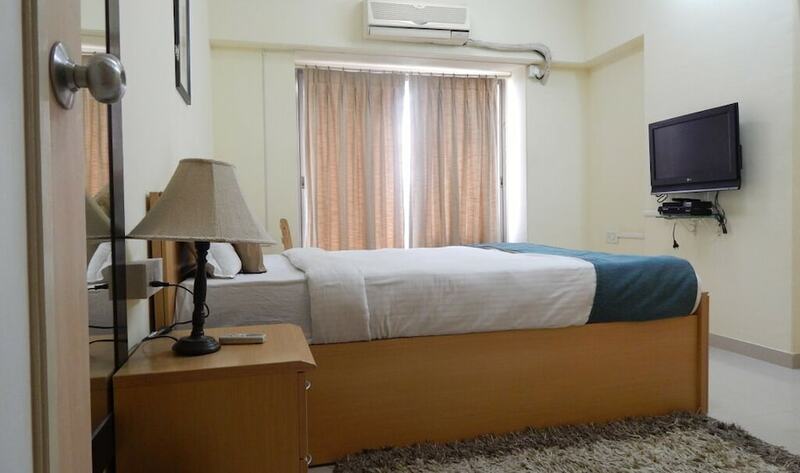 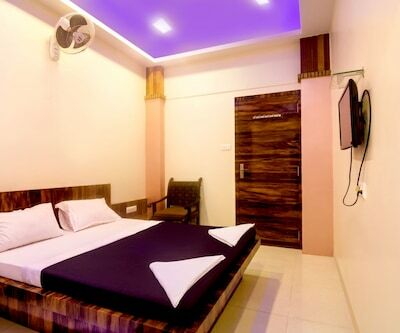 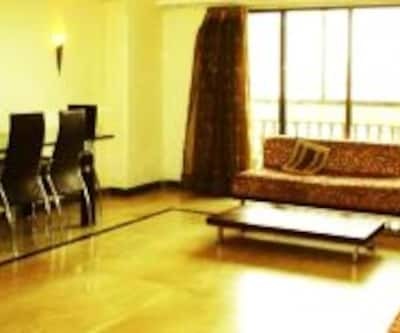 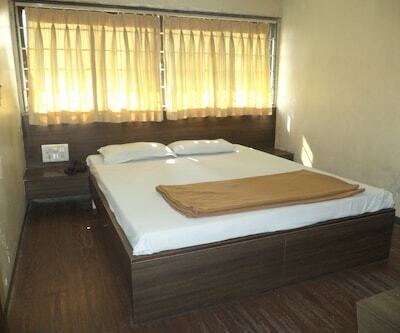 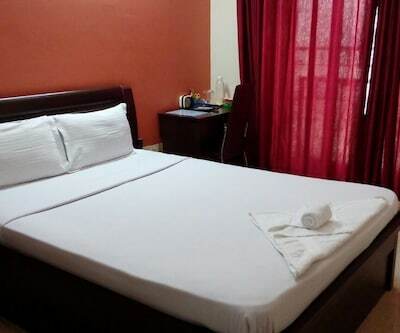 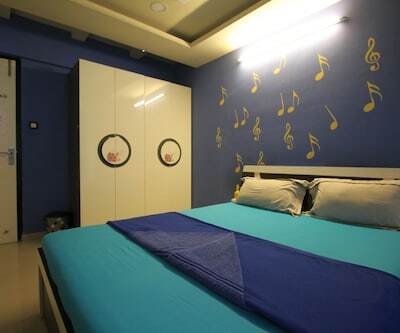 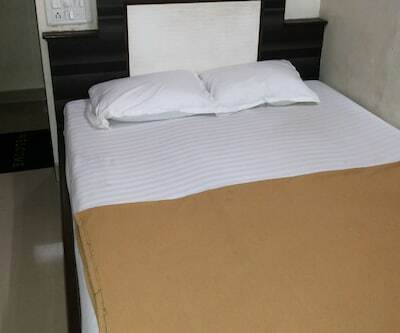 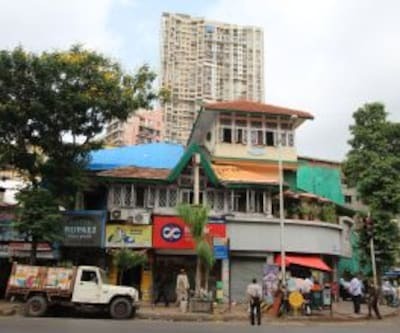 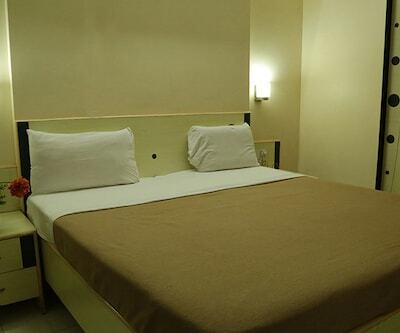 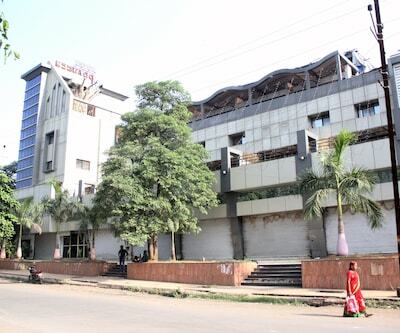 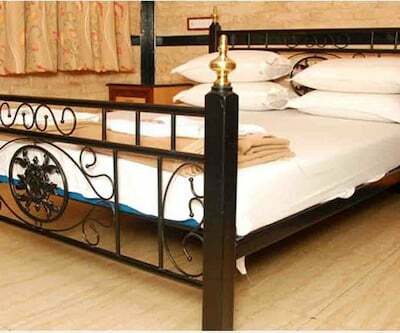 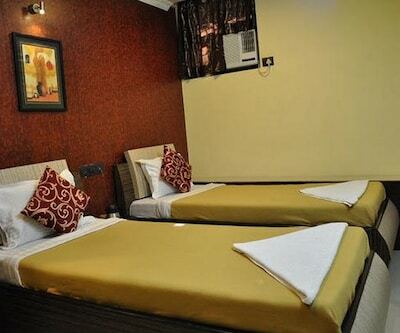 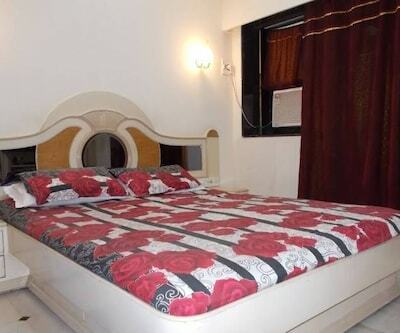 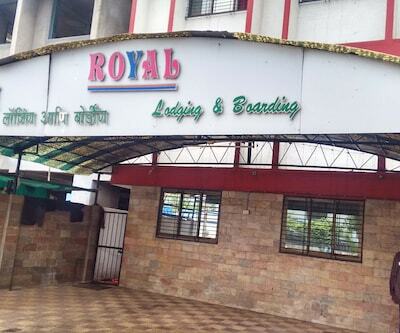 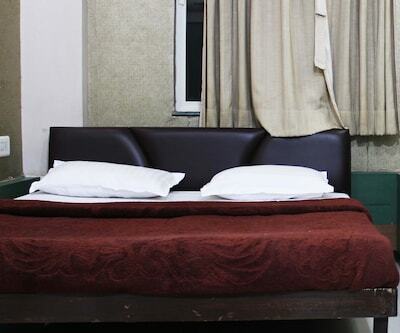 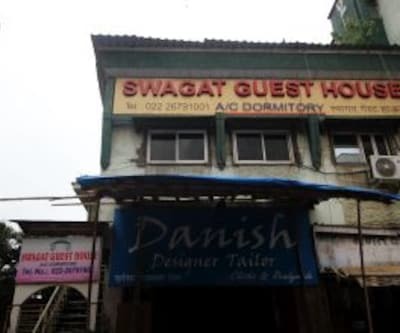 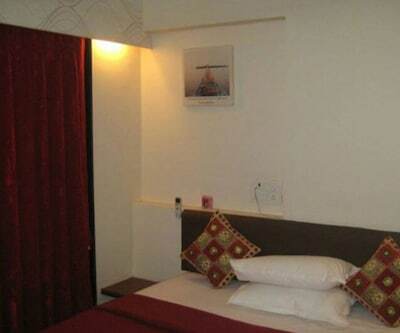 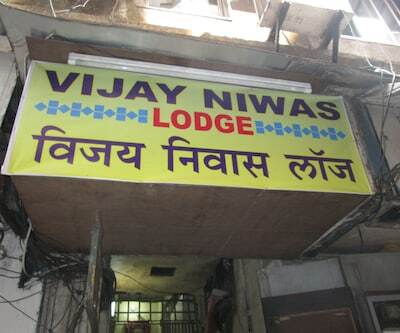 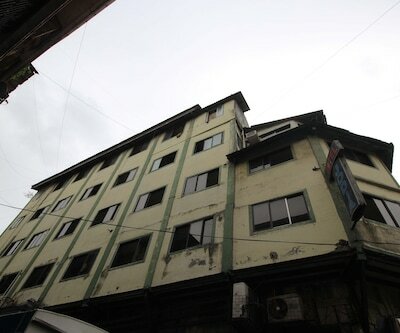 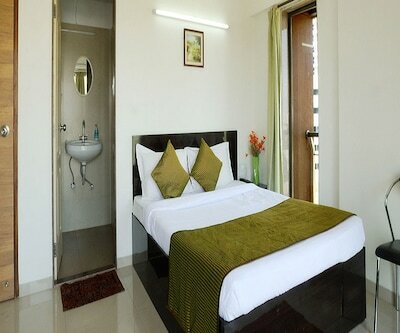 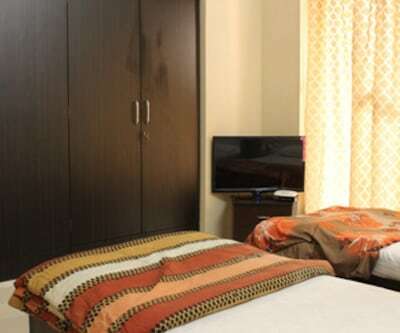 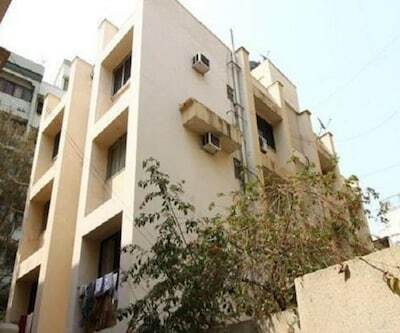 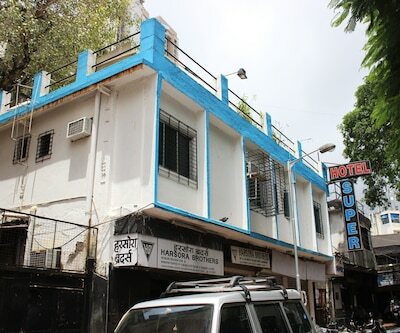 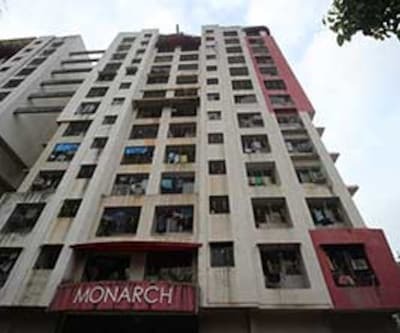 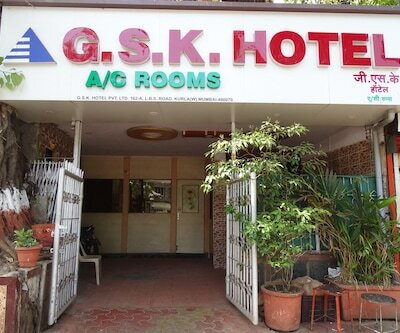 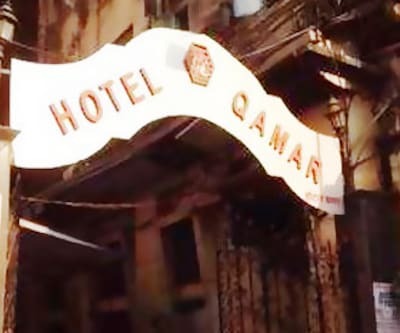 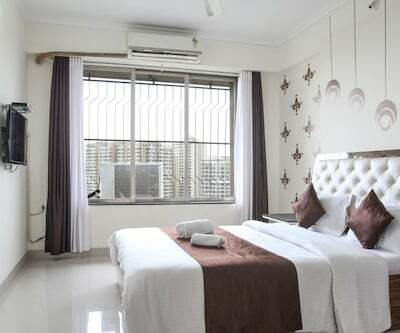 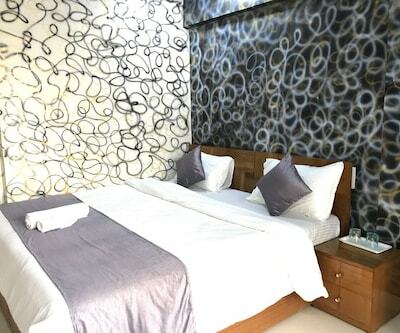 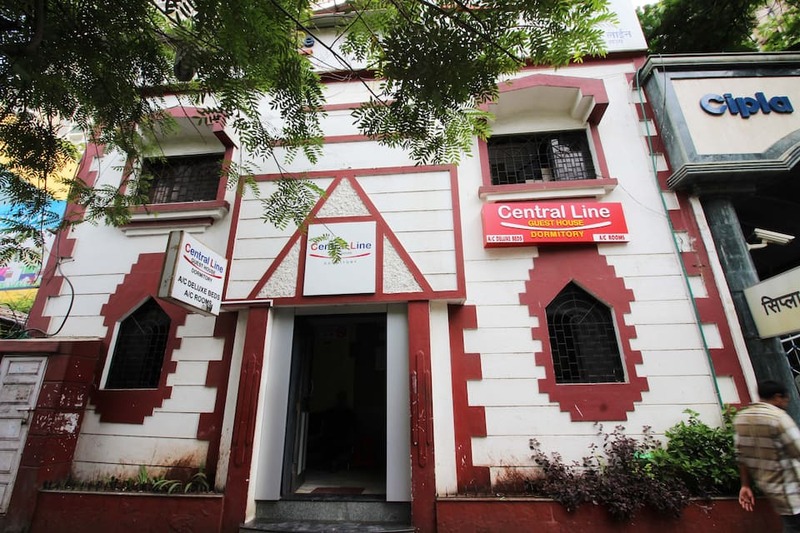 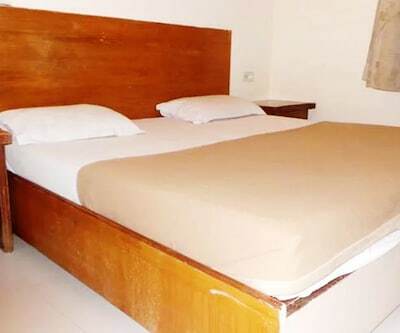 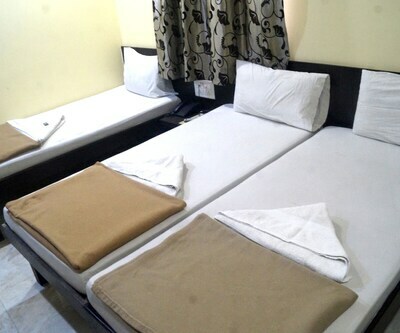 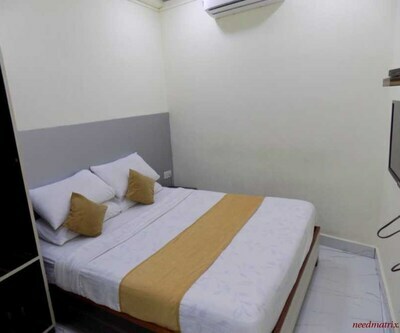 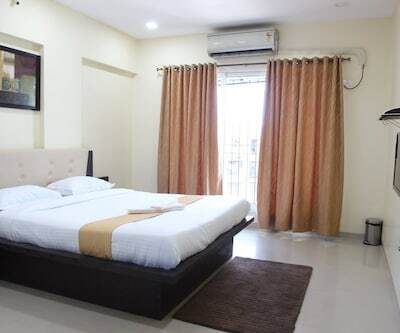 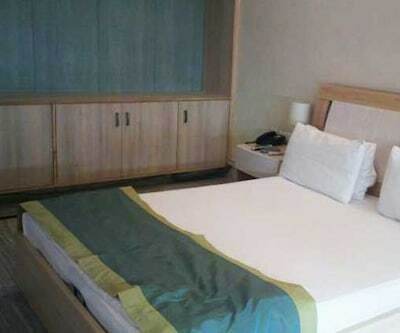 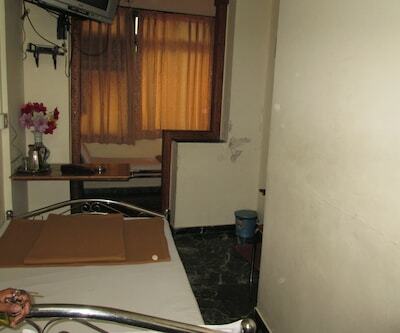 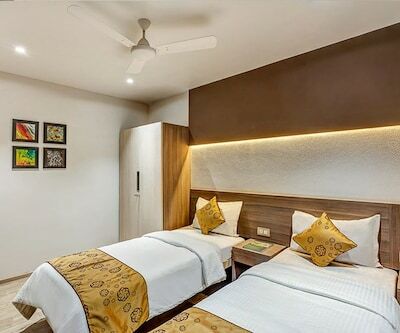 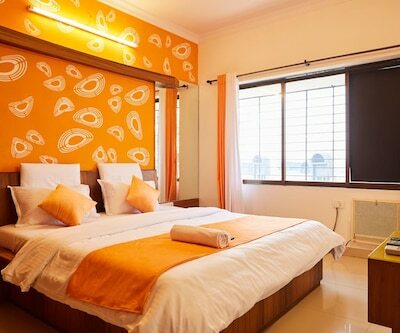 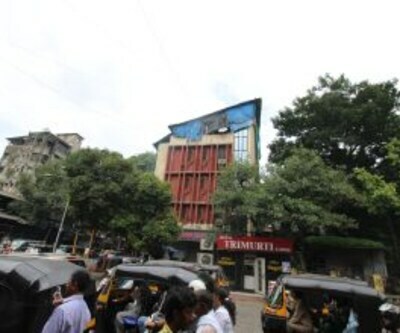 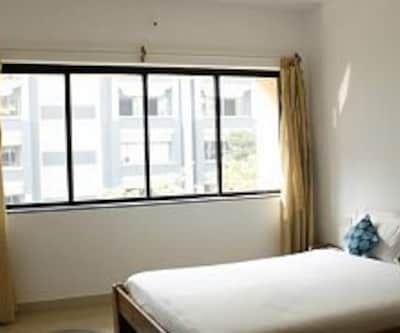 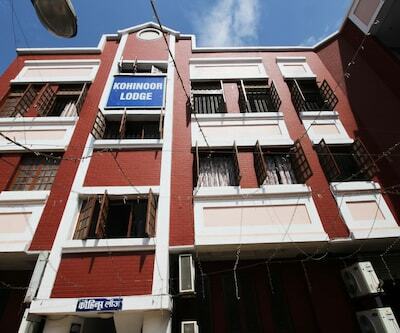 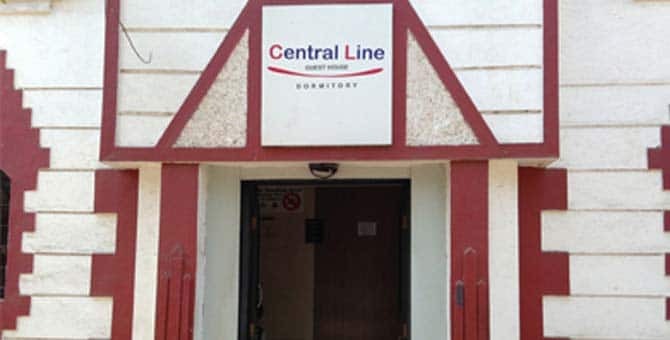 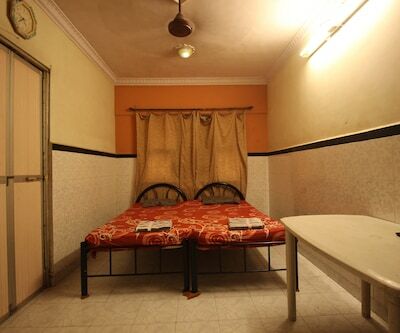 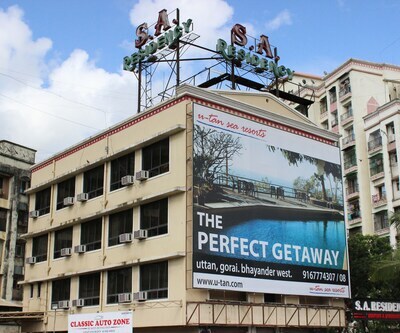 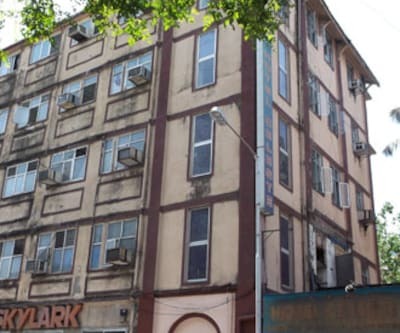 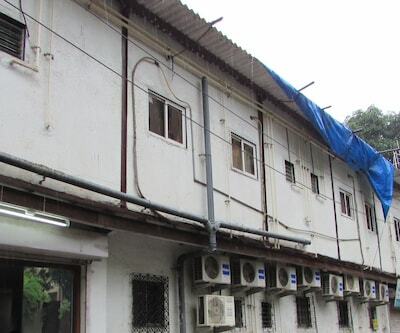 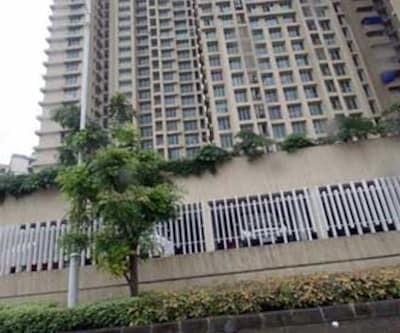 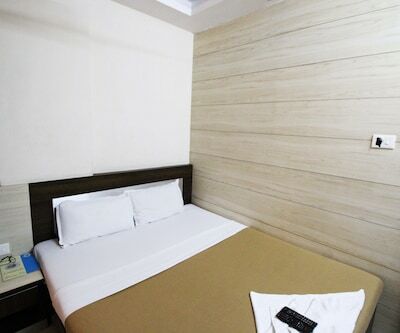 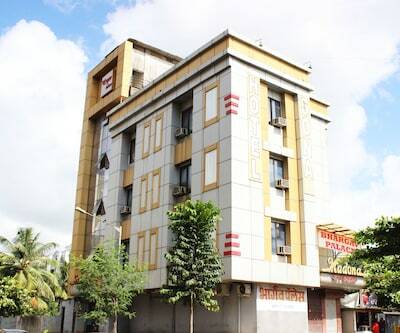 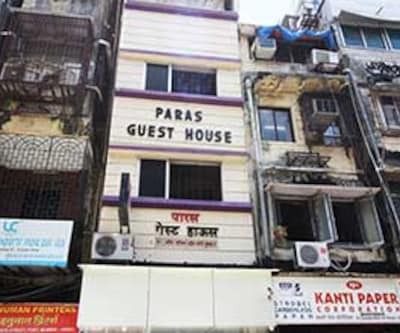 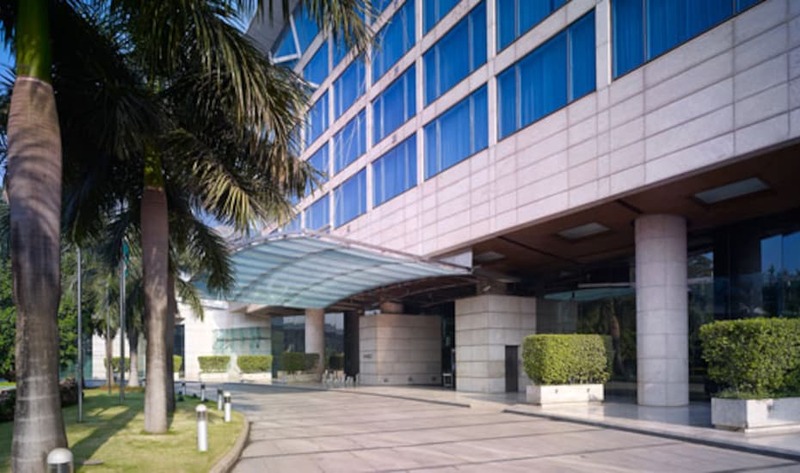 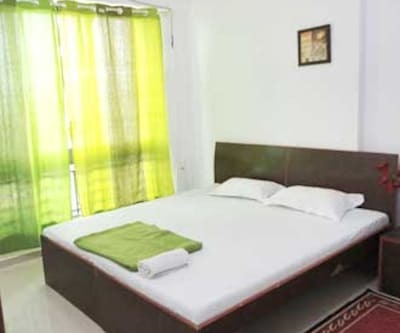 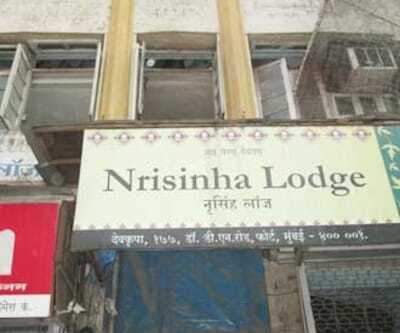 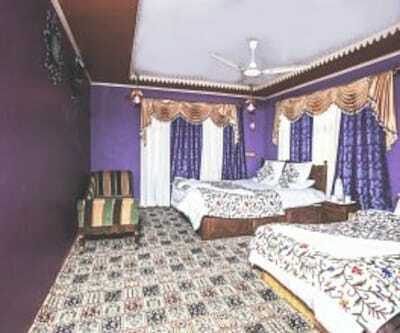 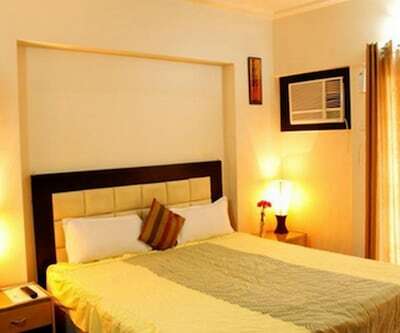 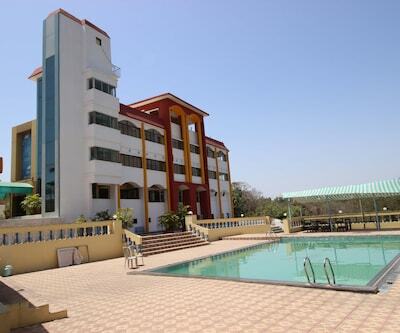 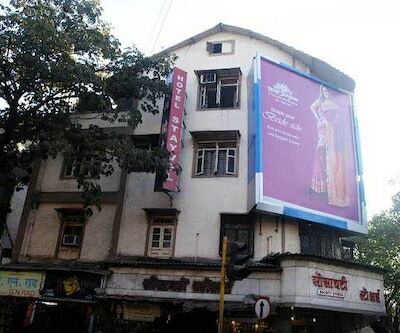 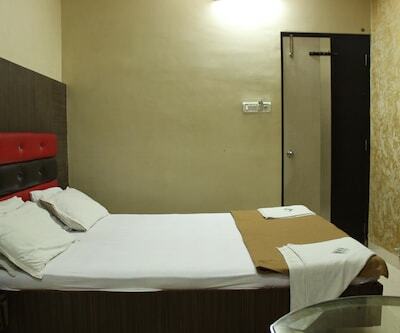 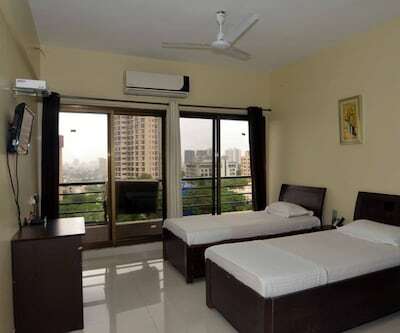 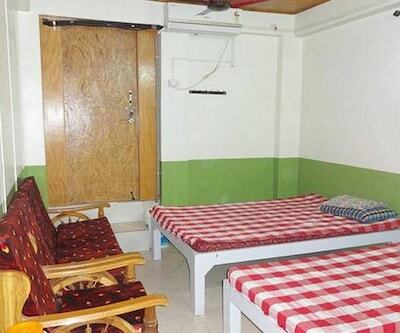 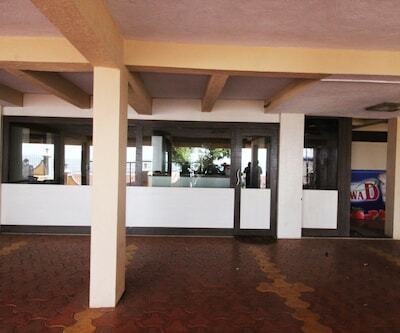 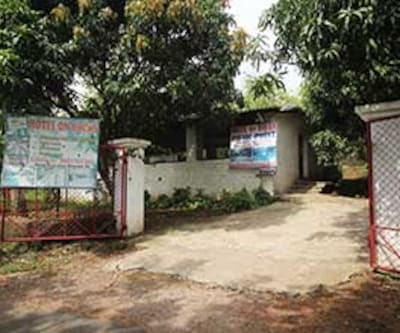 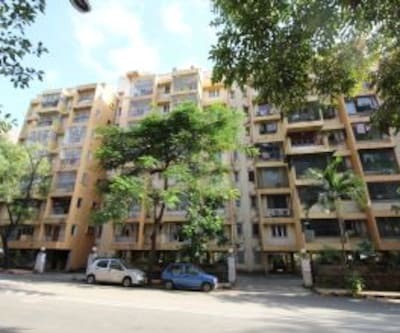 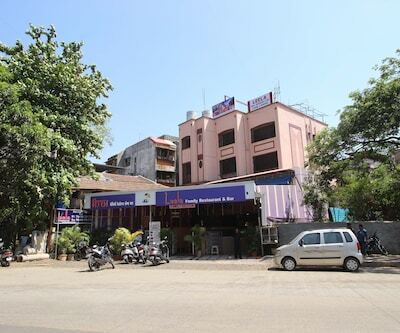 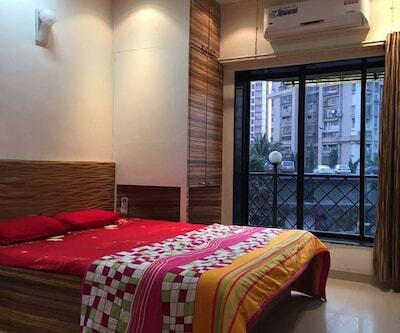 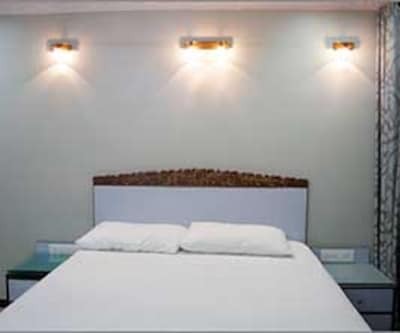 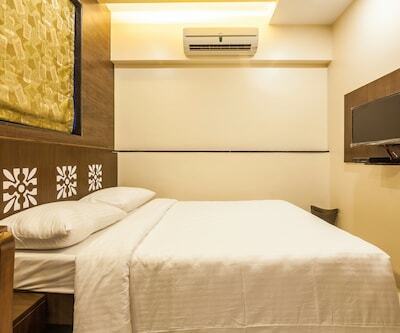 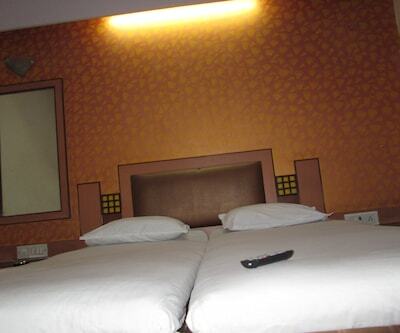 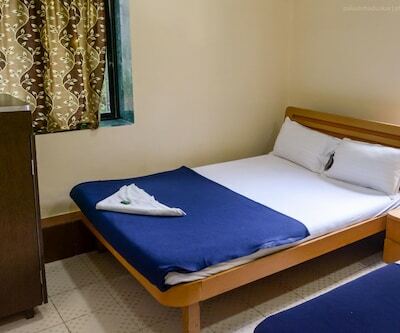 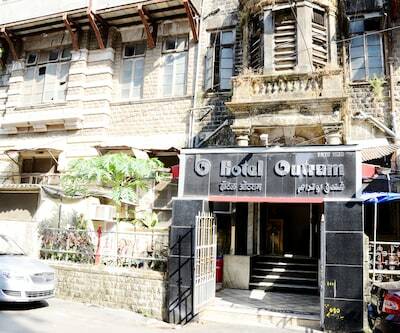 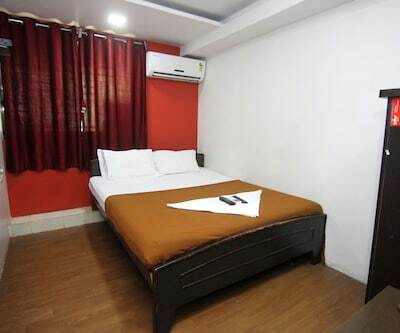 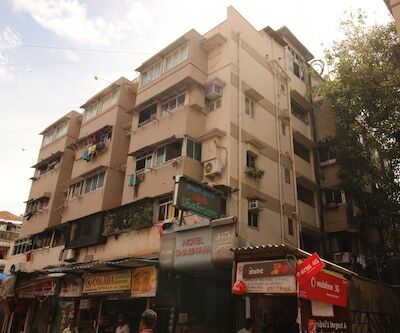 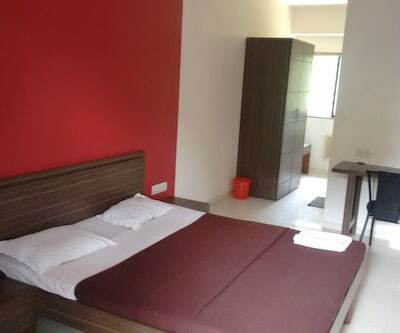 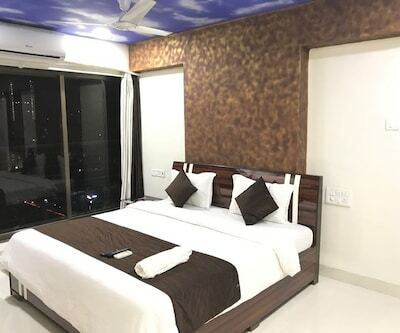 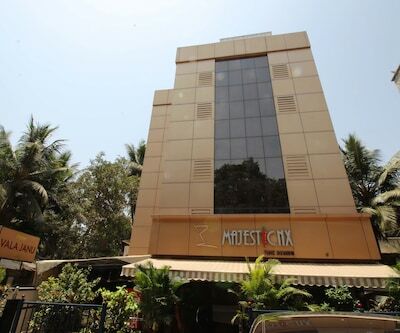 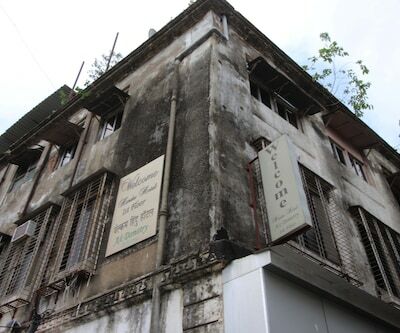 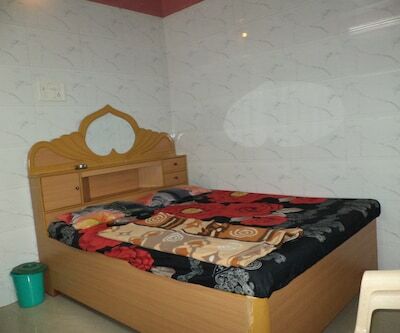 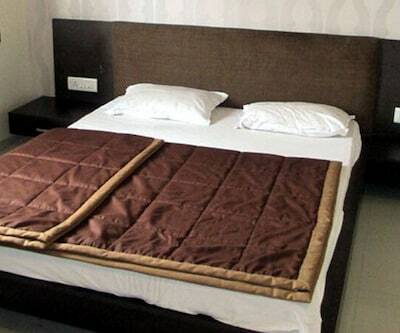 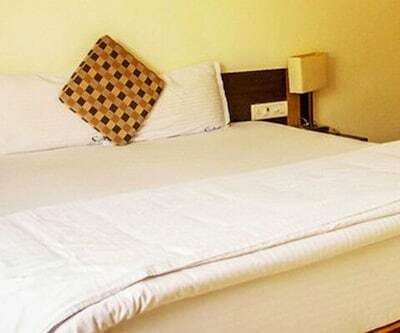 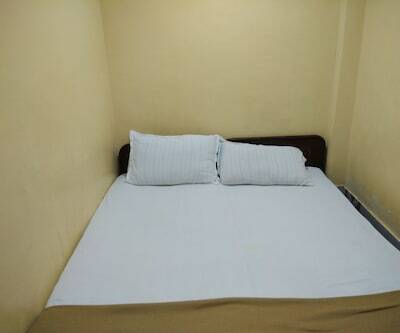 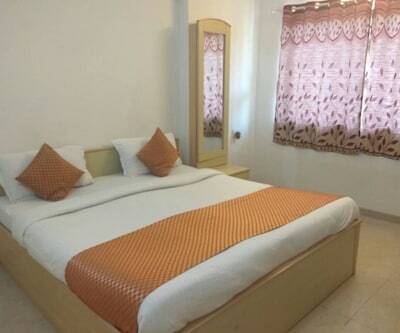 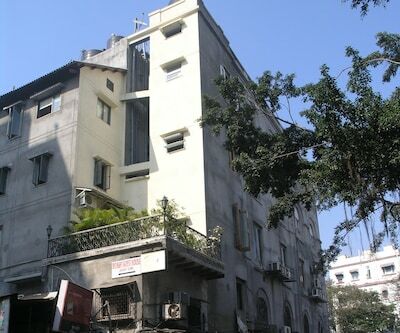 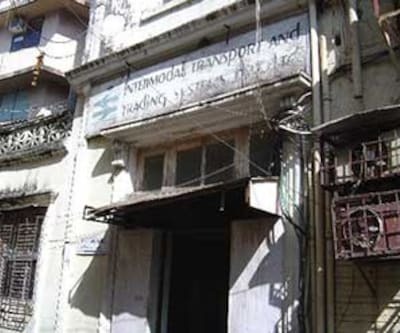 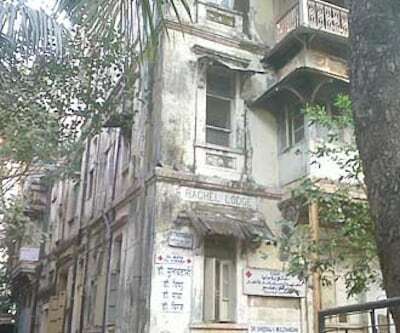 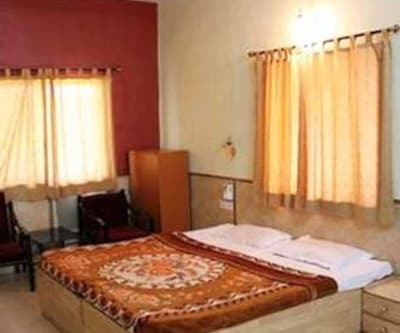 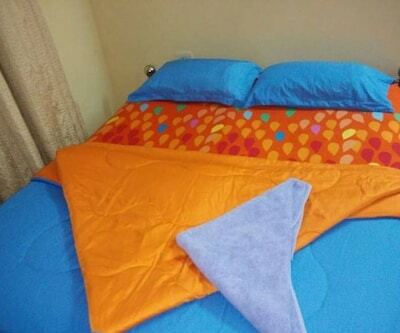 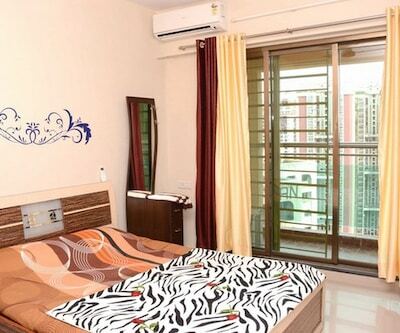 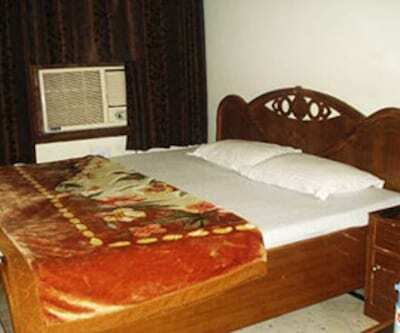 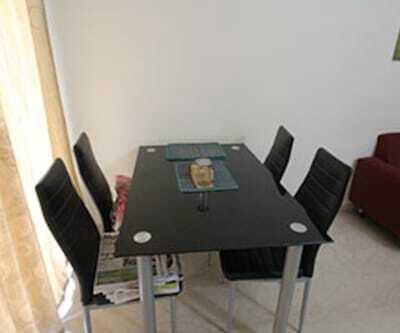 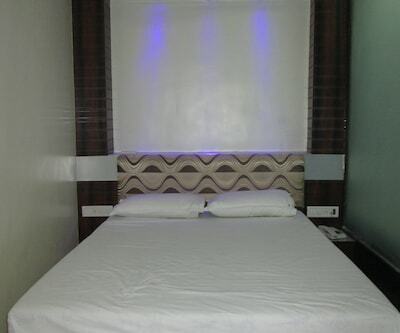 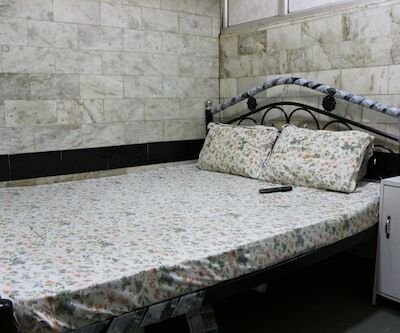 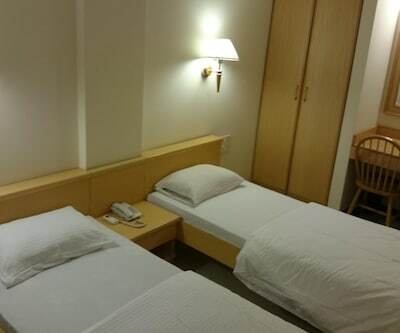 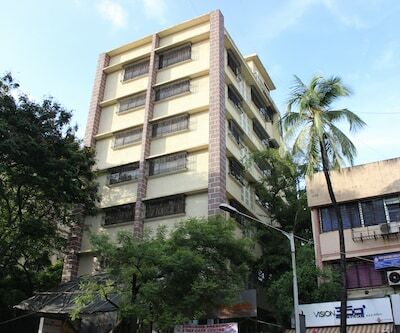 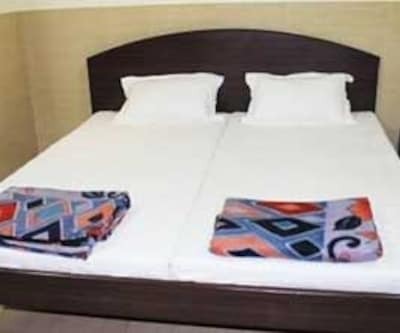 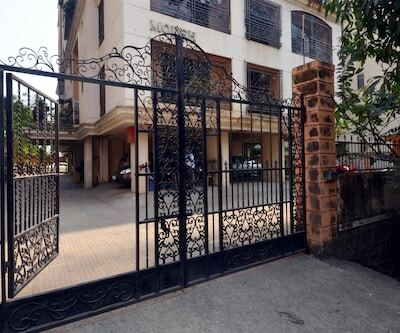 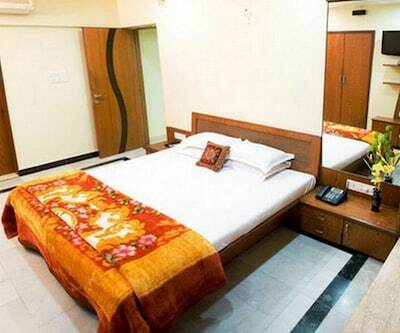 Central Line Dormitory is a budget hotel located in Mumbai. 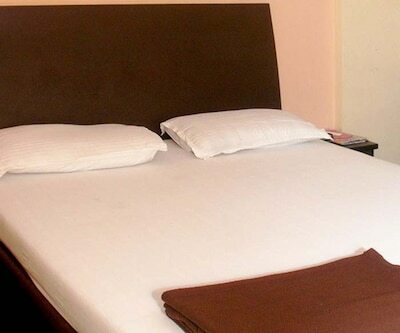 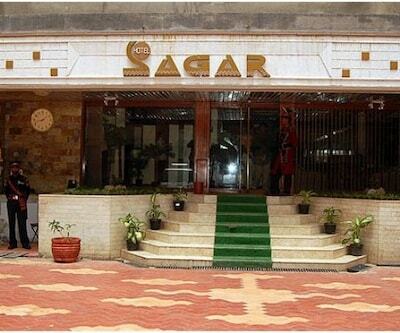 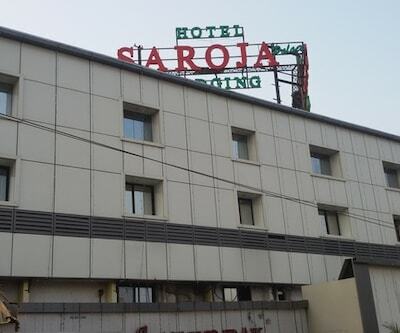 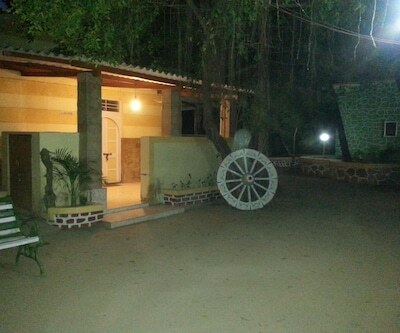 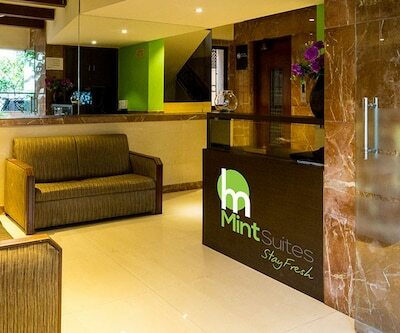 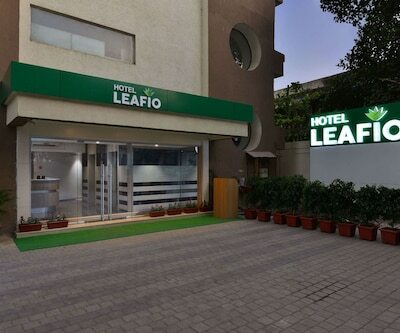 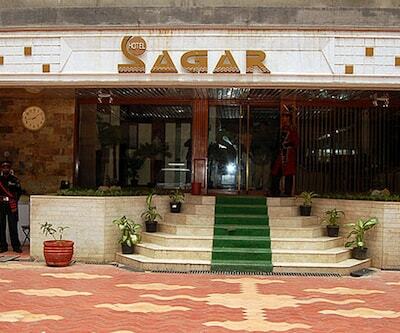 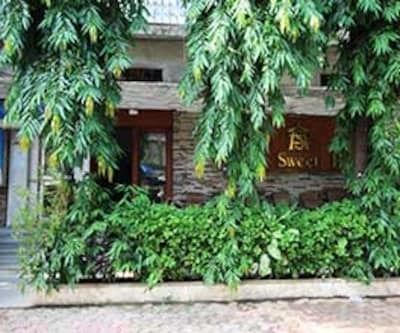 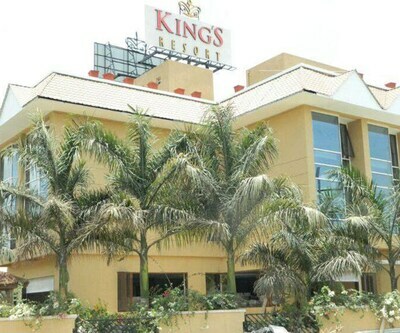 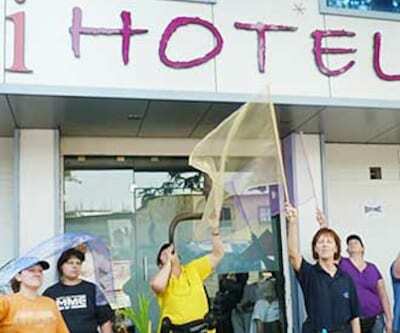 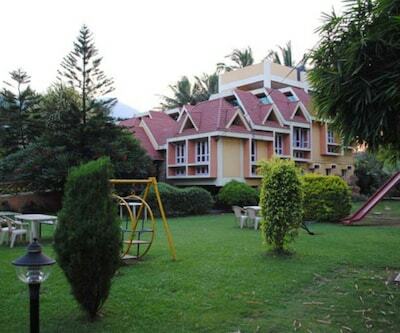 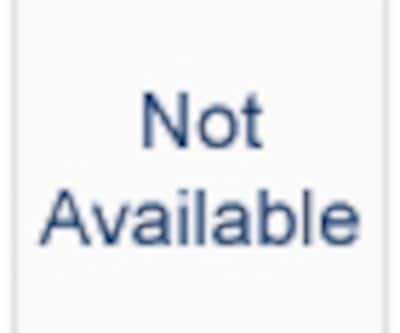 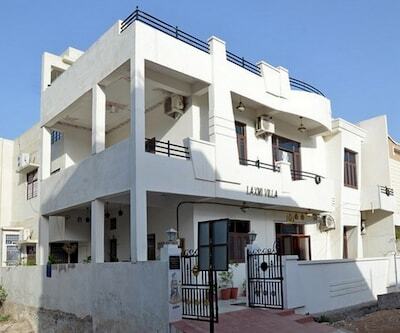 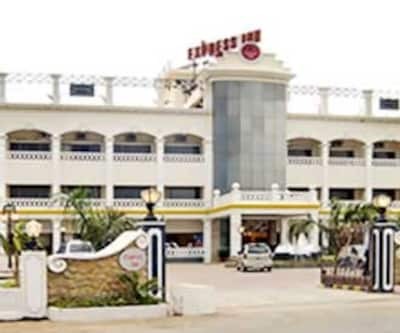 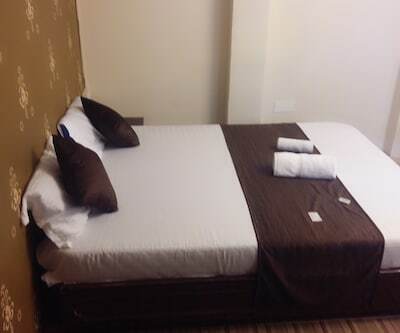 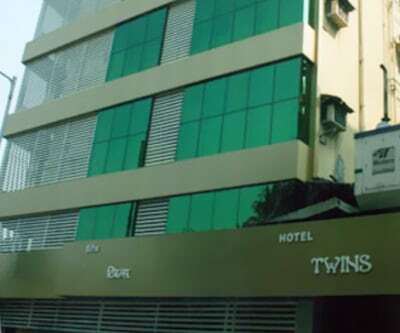 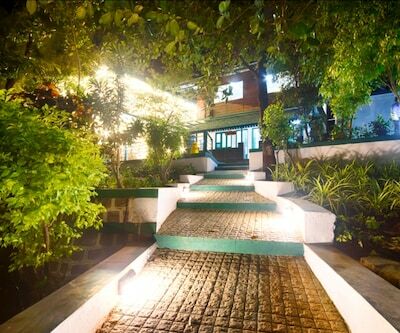 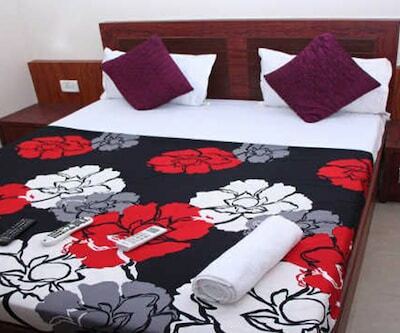 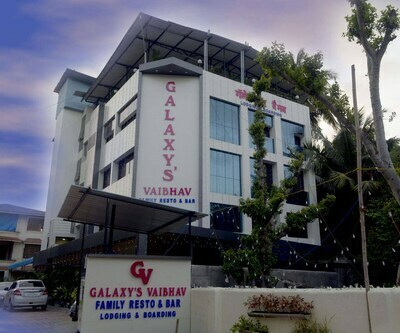 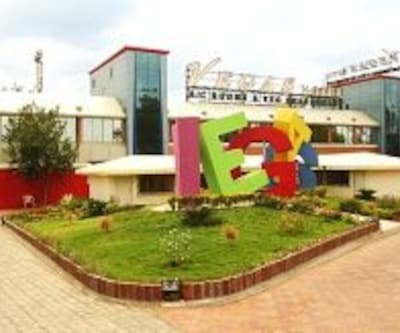 Hotel accommodated with modern facilities and features. 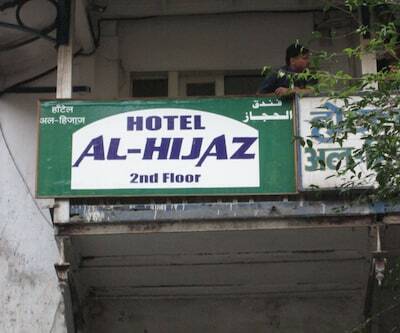 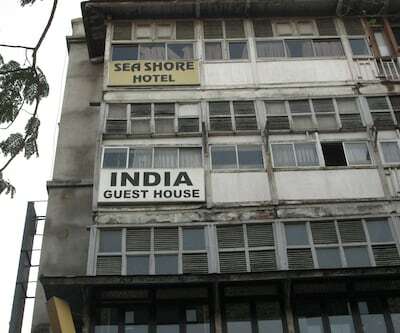 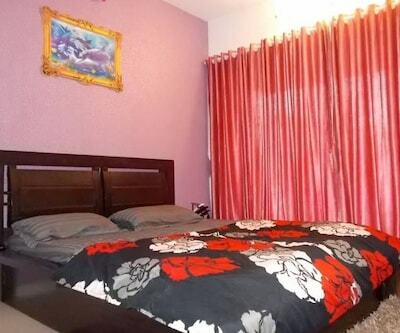 There well appointed rooms. 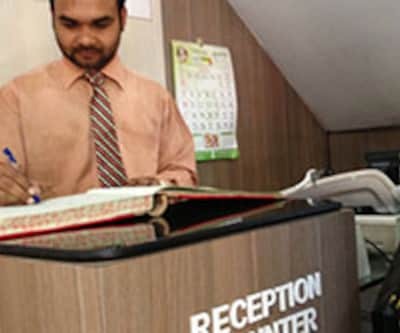 The features are front desk staff available for guest assistance during the stay. 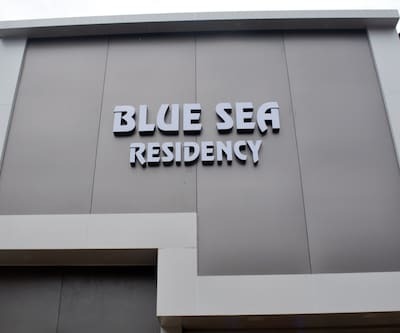 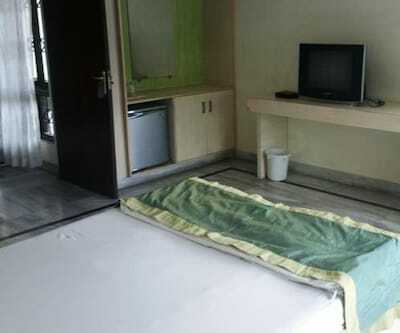 The room service which provide the meal during the stay which is operational for 24 hour. 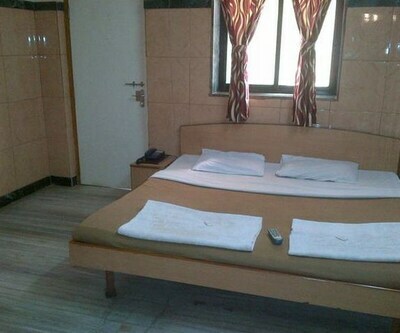 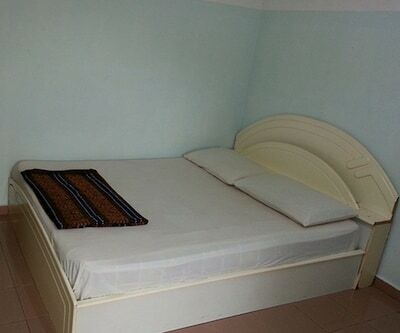 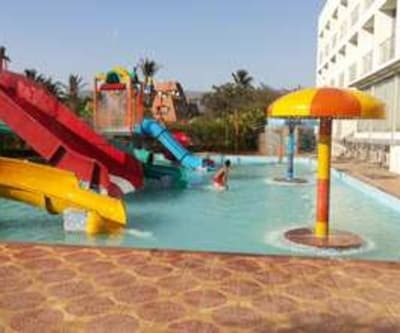 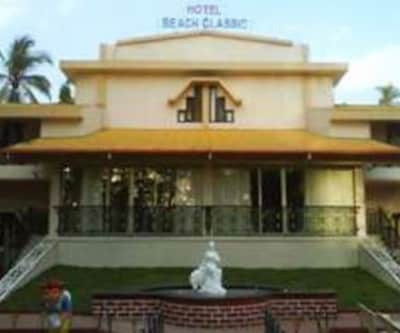 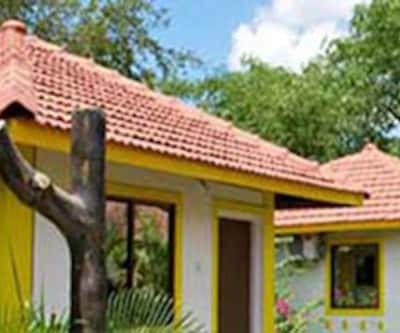 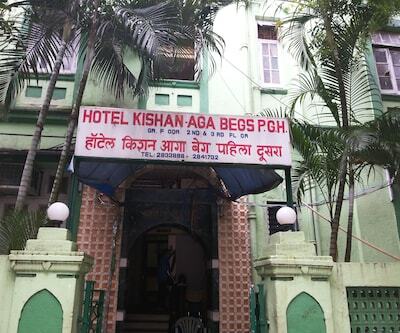 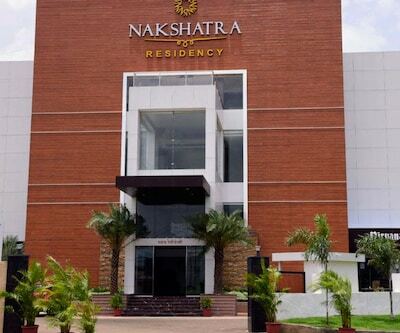 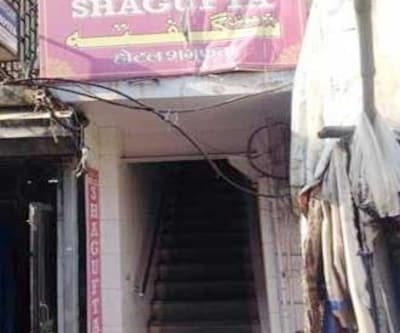 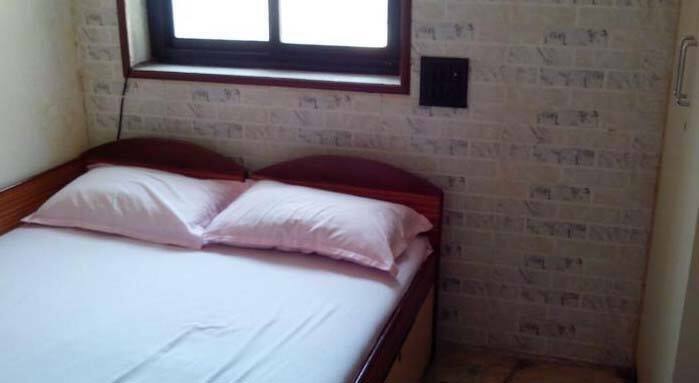 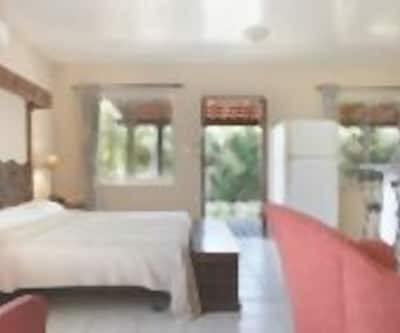 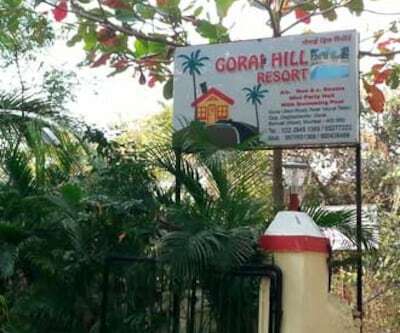 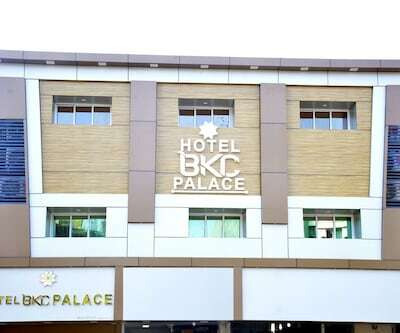 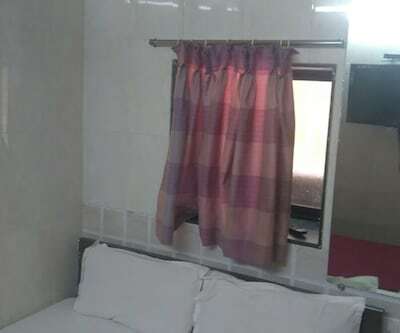 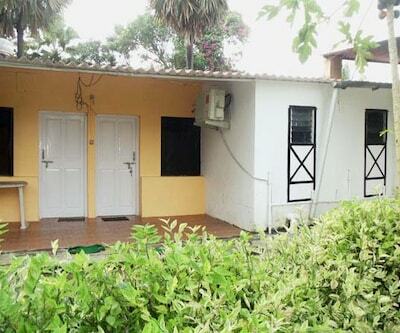 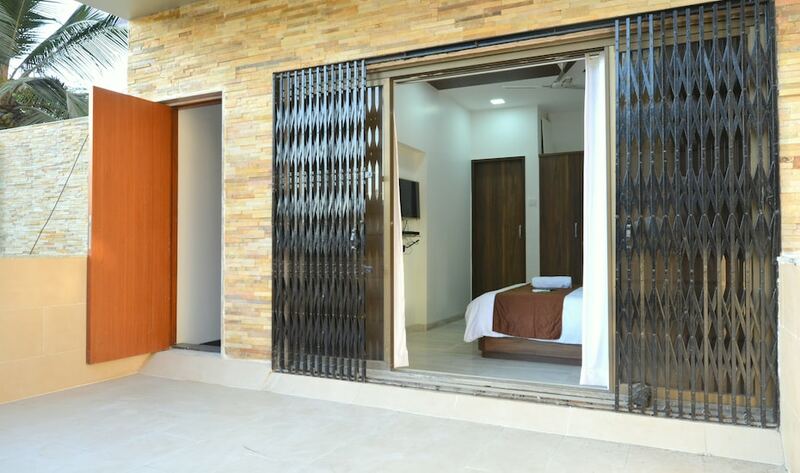 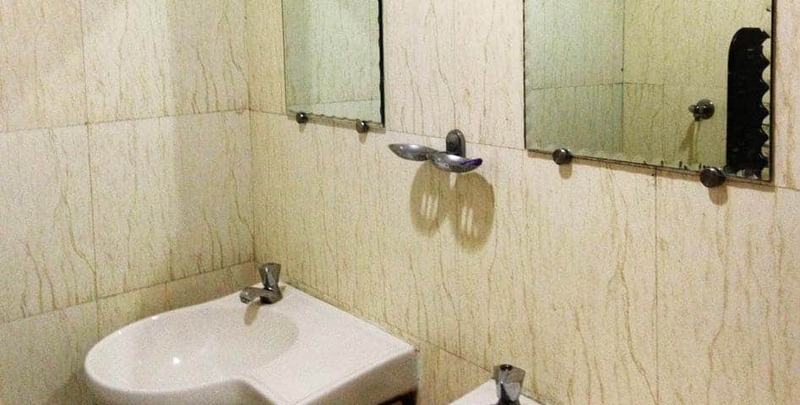 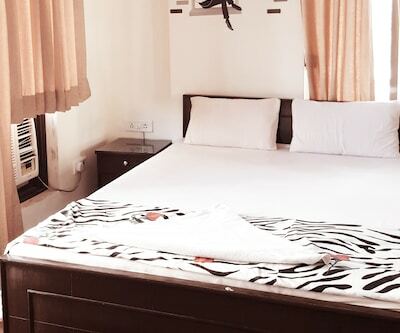 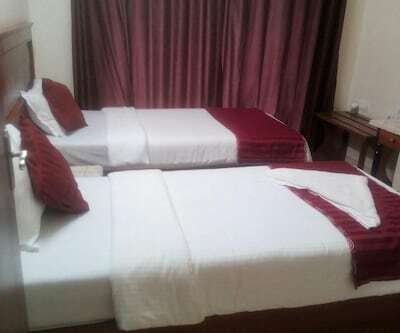 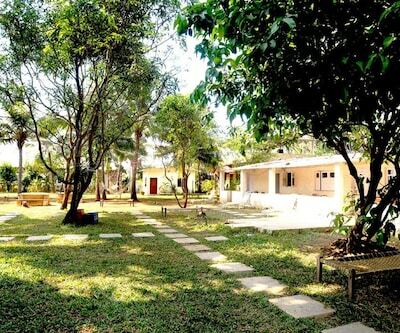 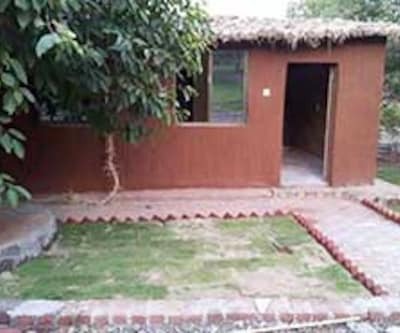 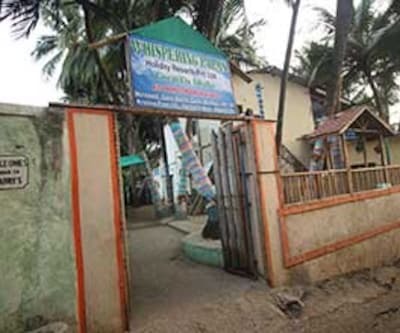 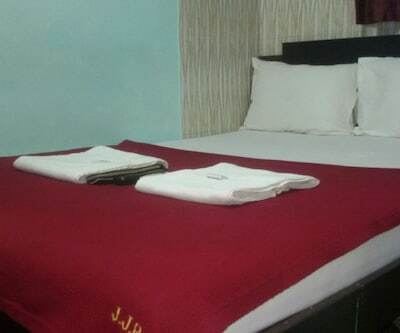 Each rooms are dose not have an attached bathroom, but hotel provide shared bathroom with hot and cold water supply for the guest. 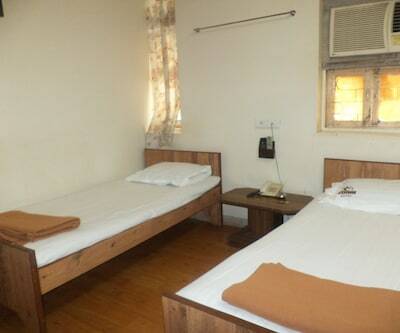 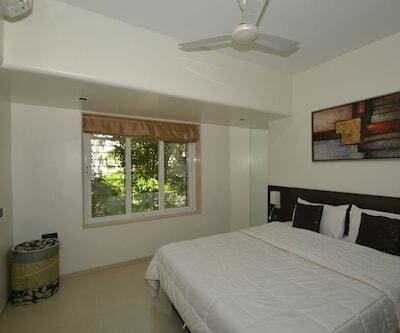 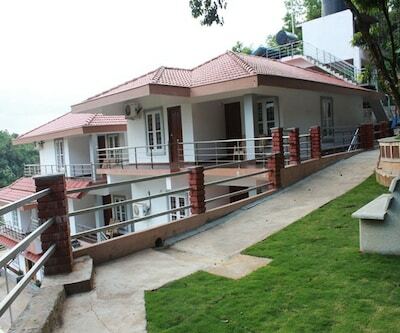 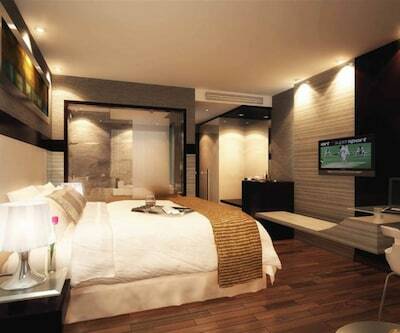 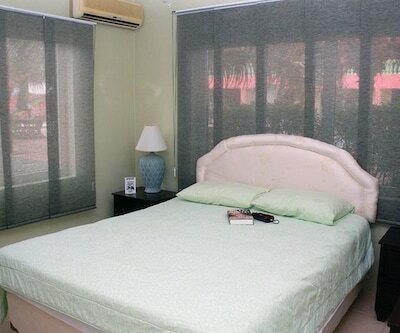 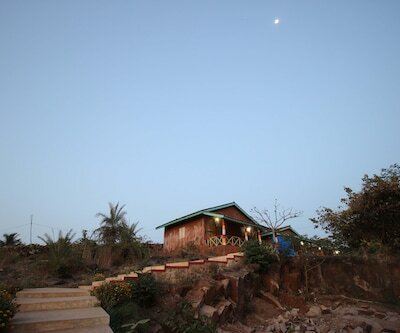 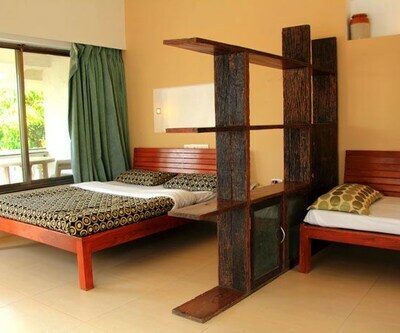 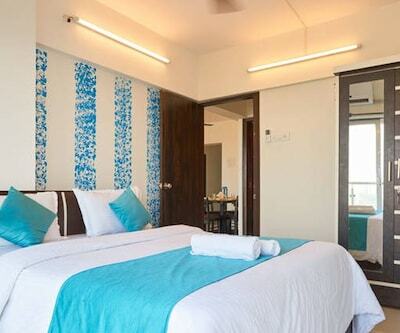 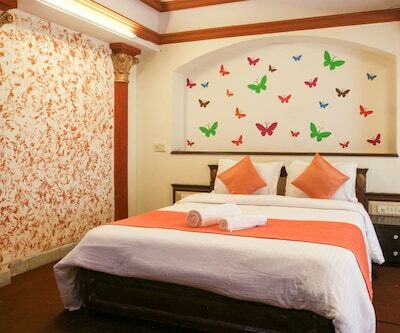 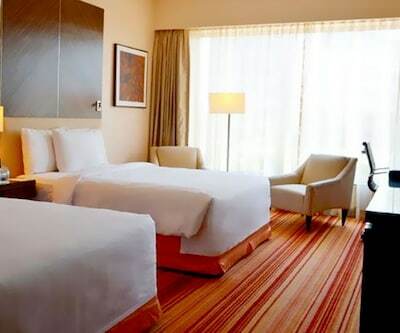 Guests can also avail the wake up call facility during the stay. 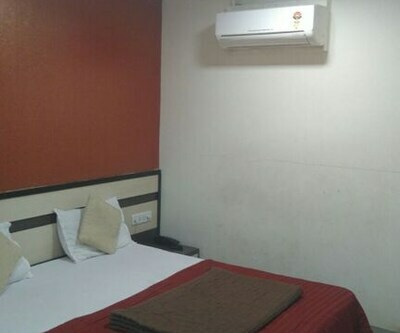 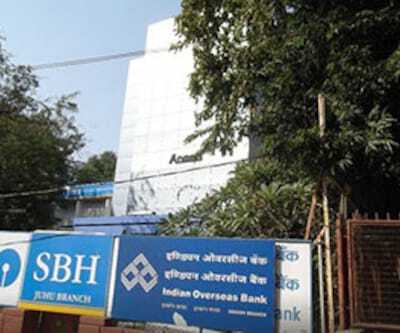 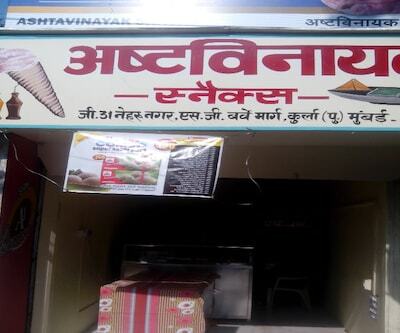 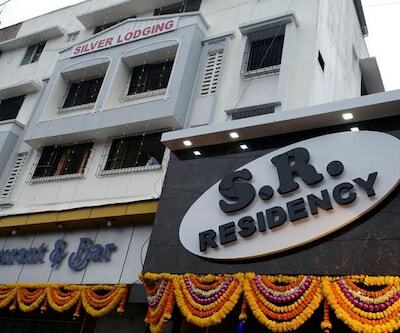 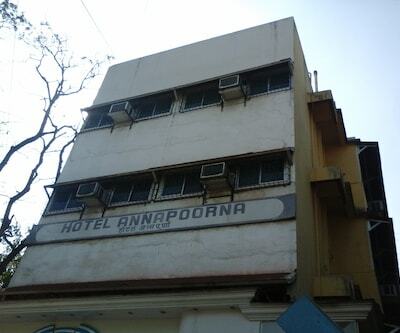 Note : AC will be functional from 2100hrs to 0900hrs and is available only for Double Bed AC Room.